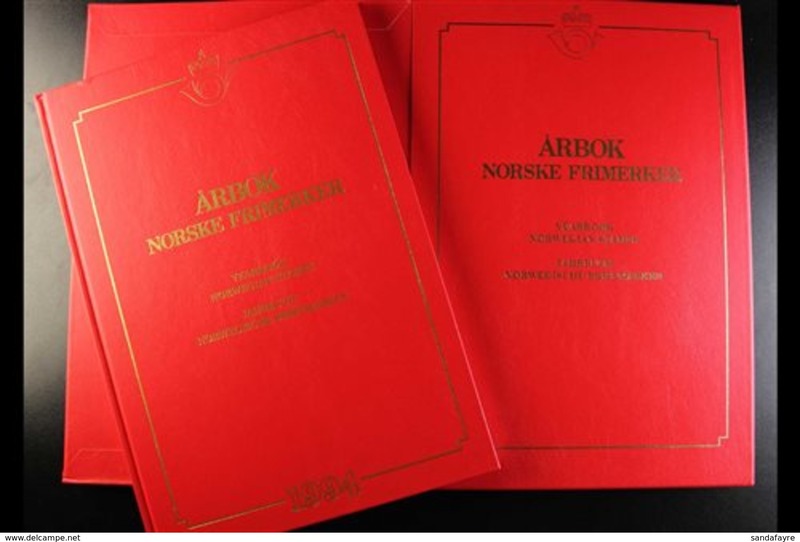 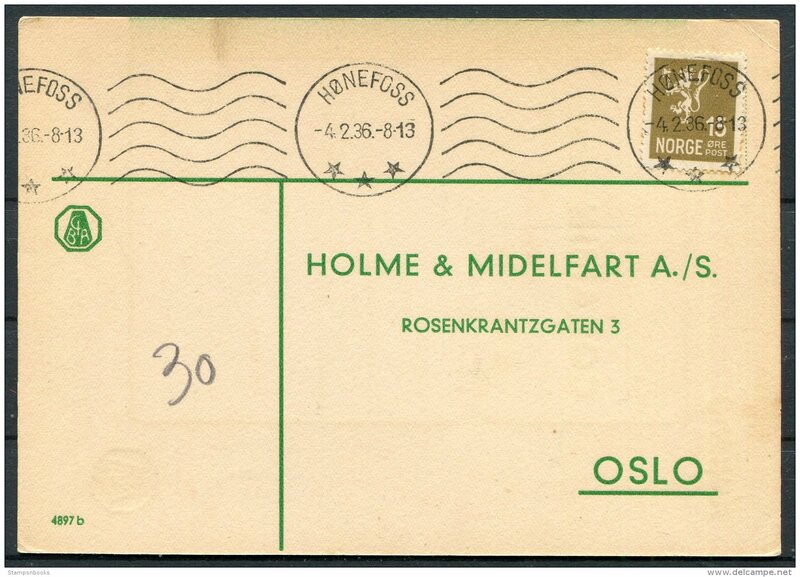 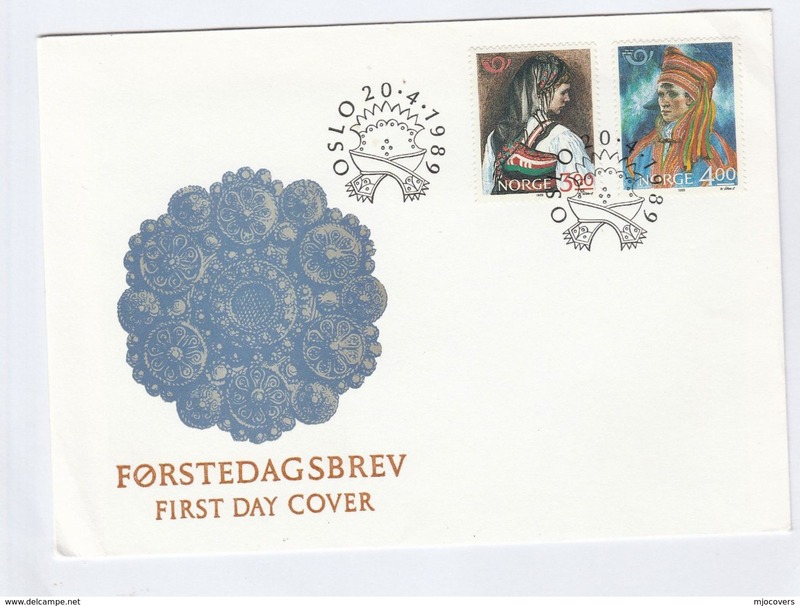 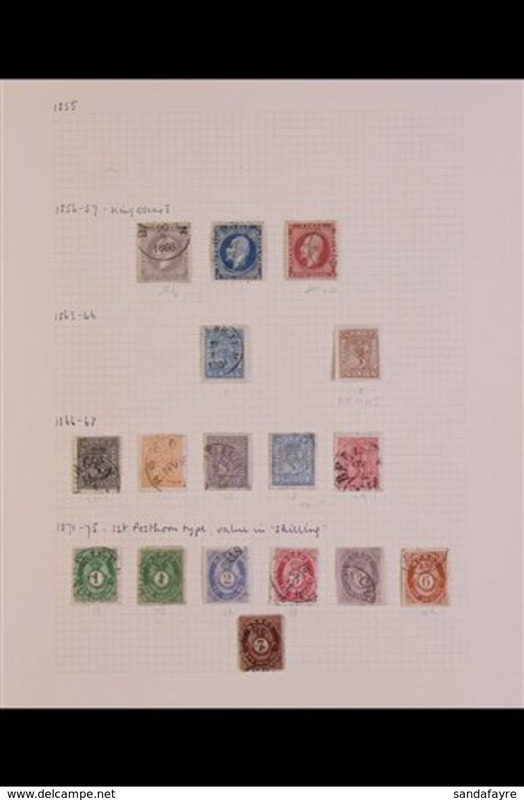 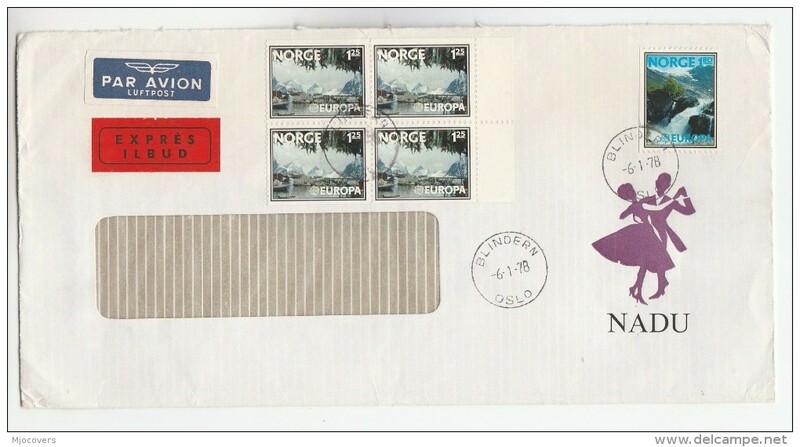 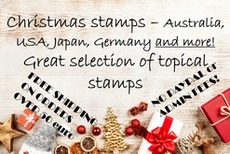 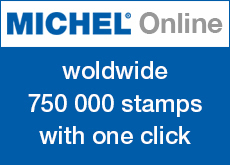 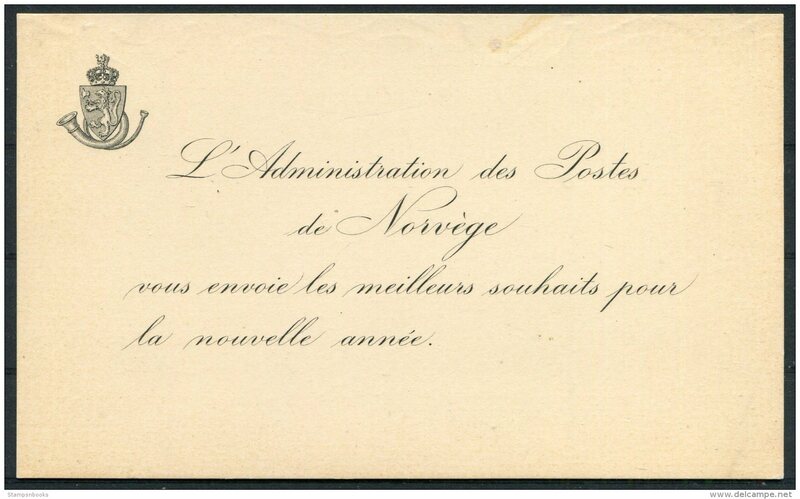 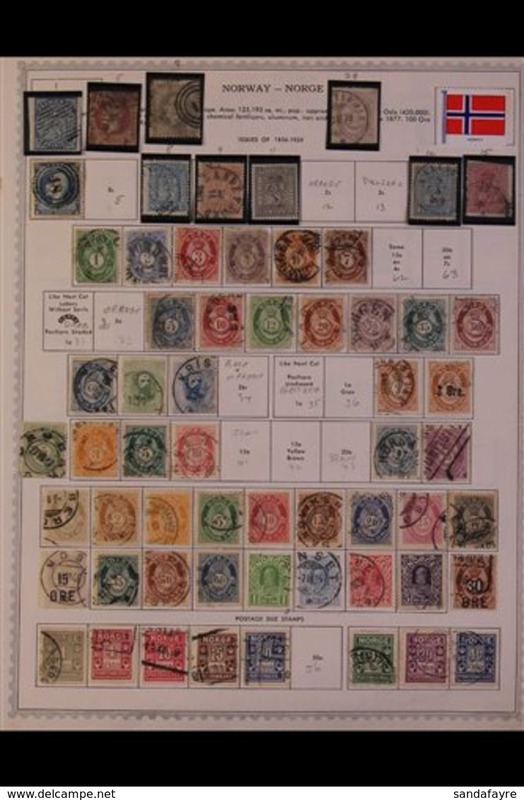 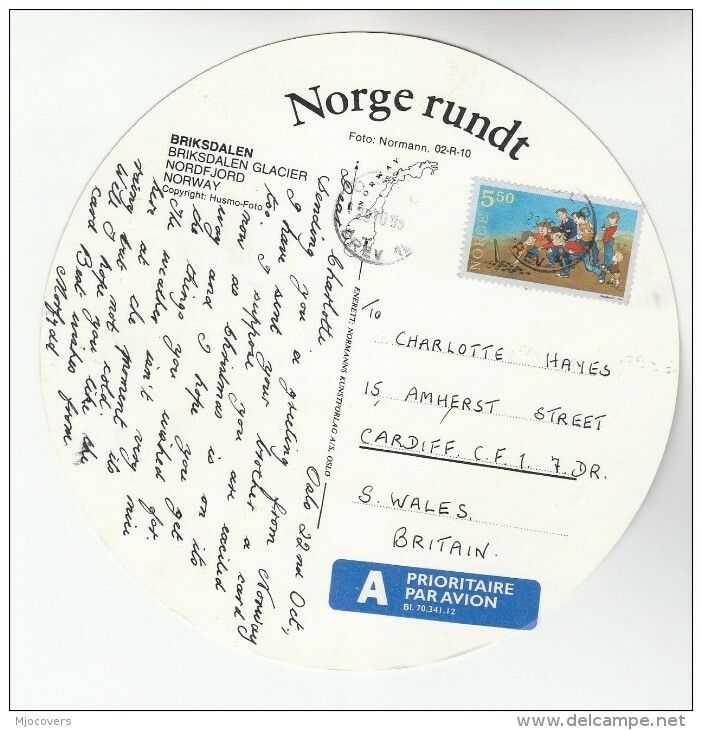 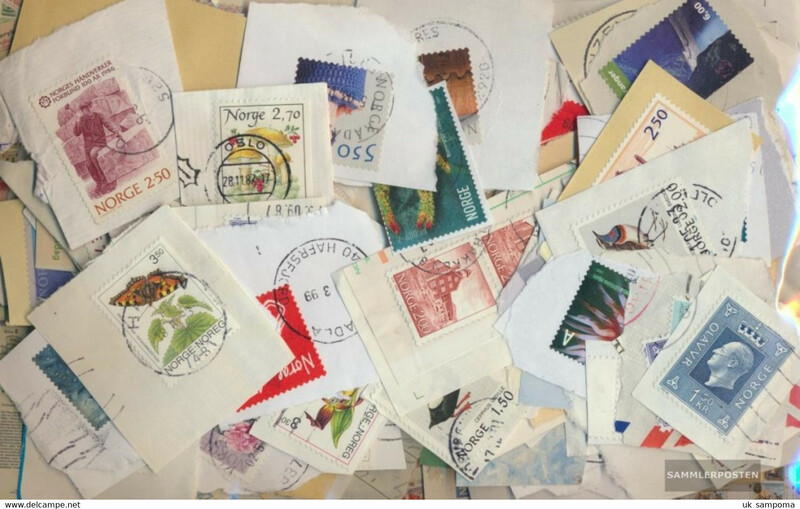 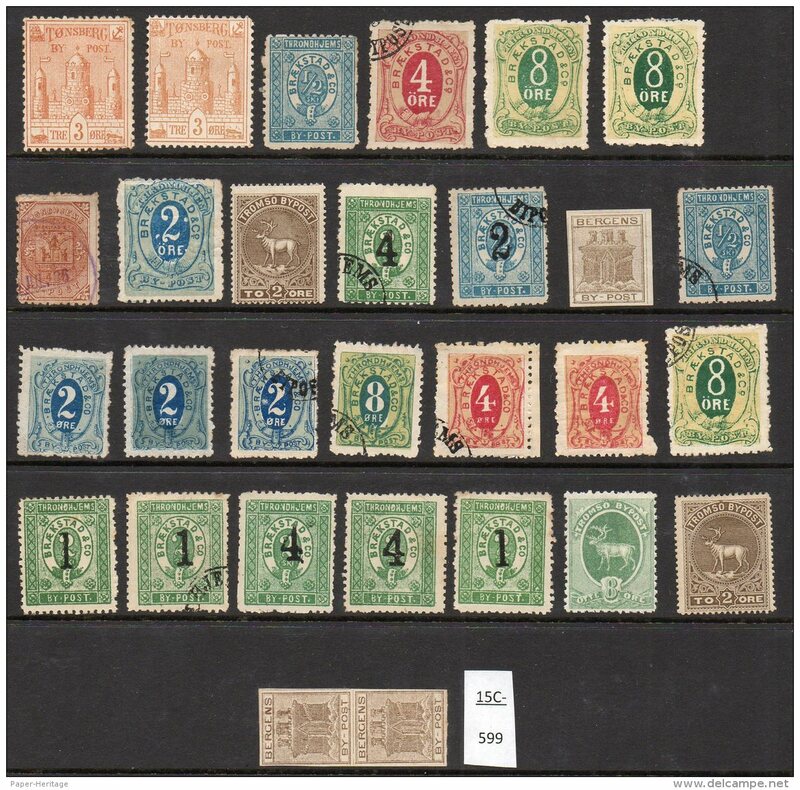 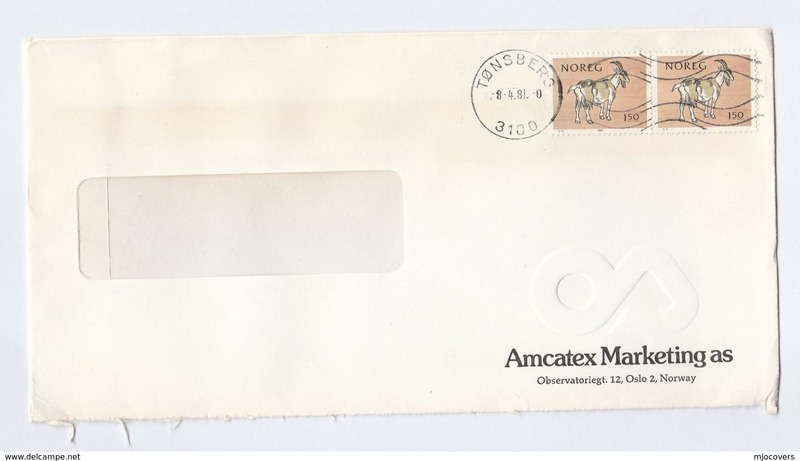 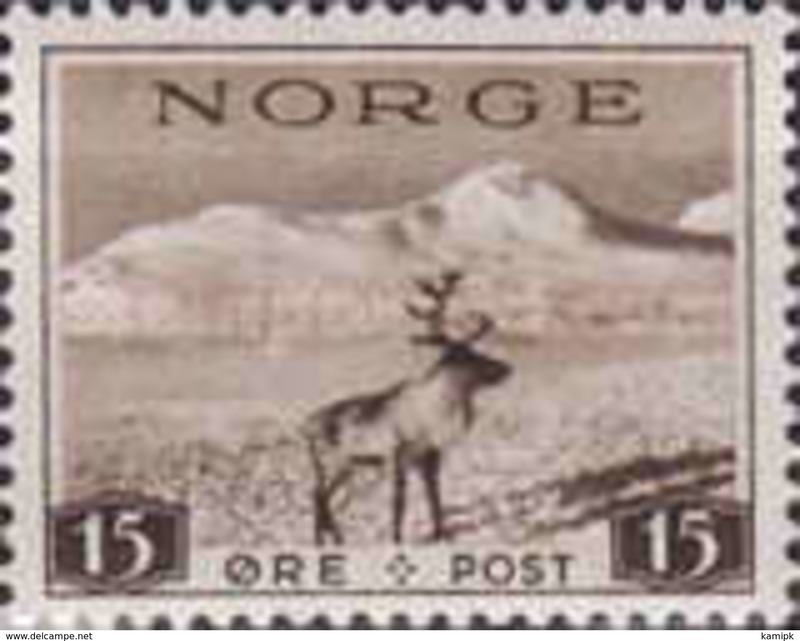 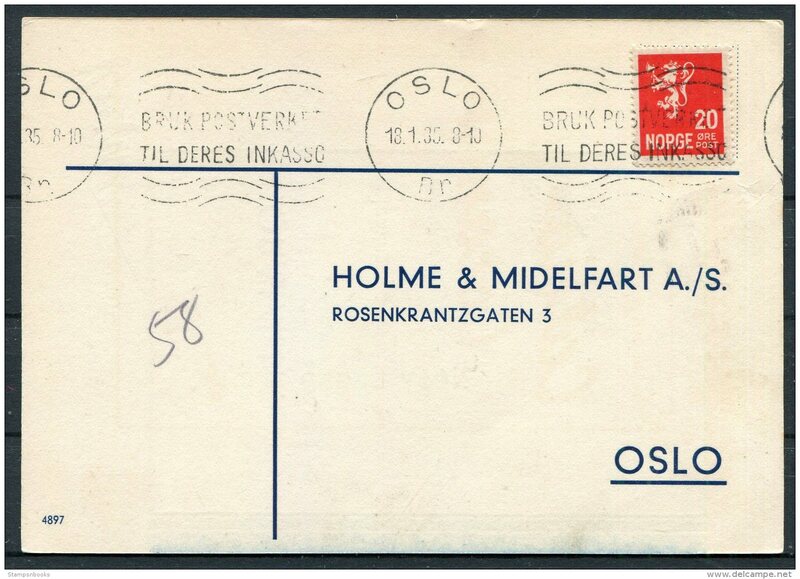 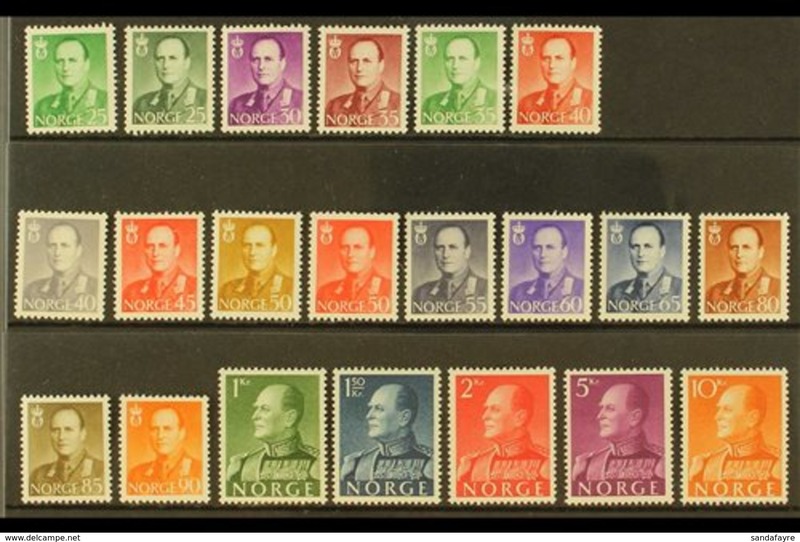 New Norway Local Posts Bypost Norge By Post – collection of 29 stamps mint / used. 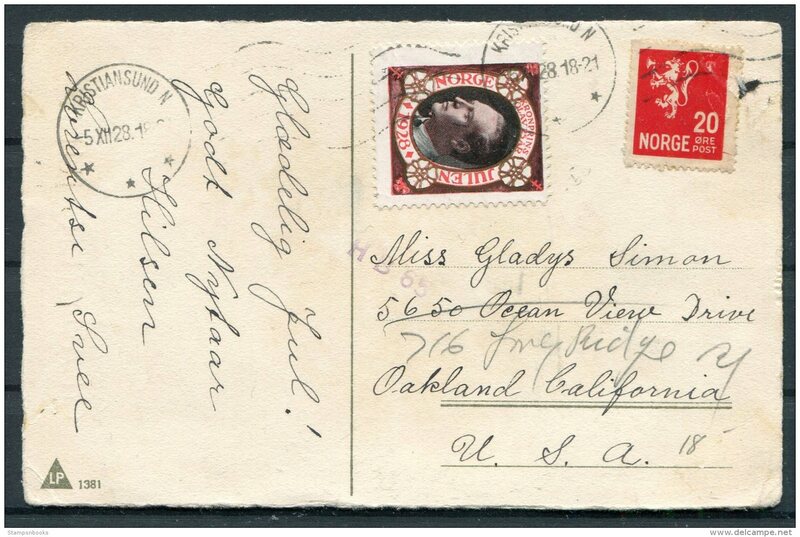 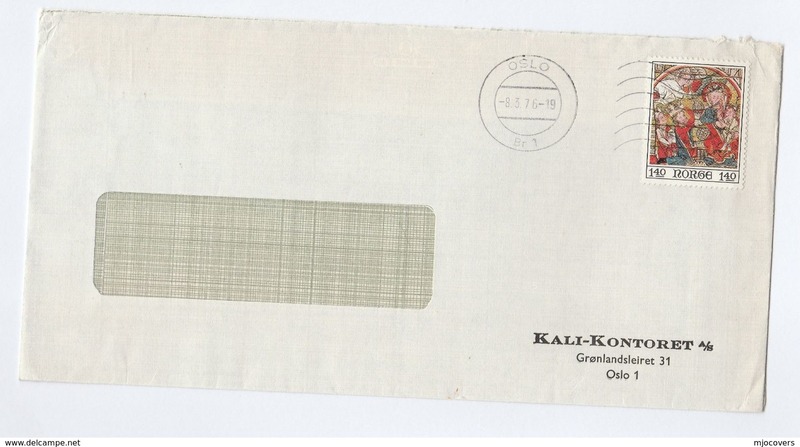 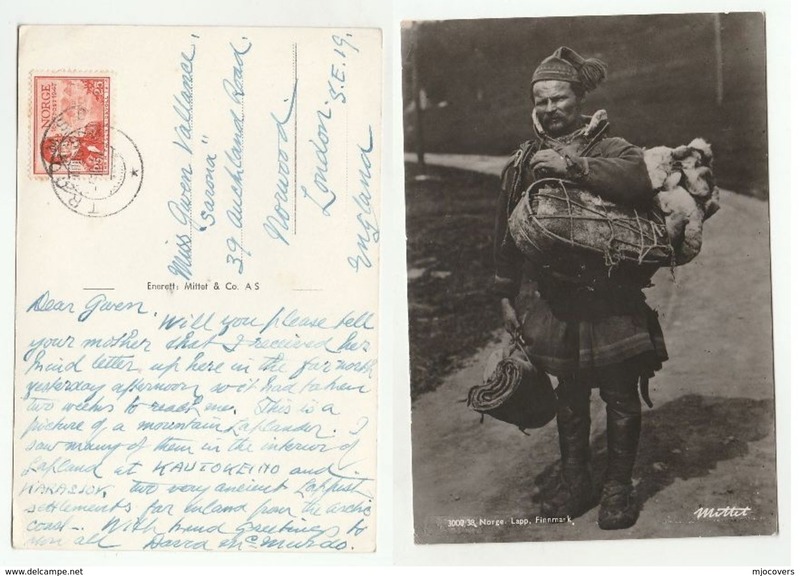 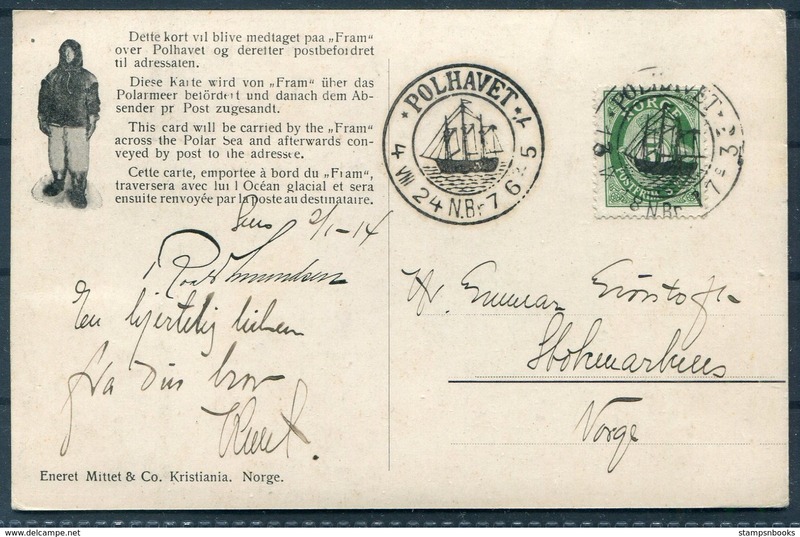 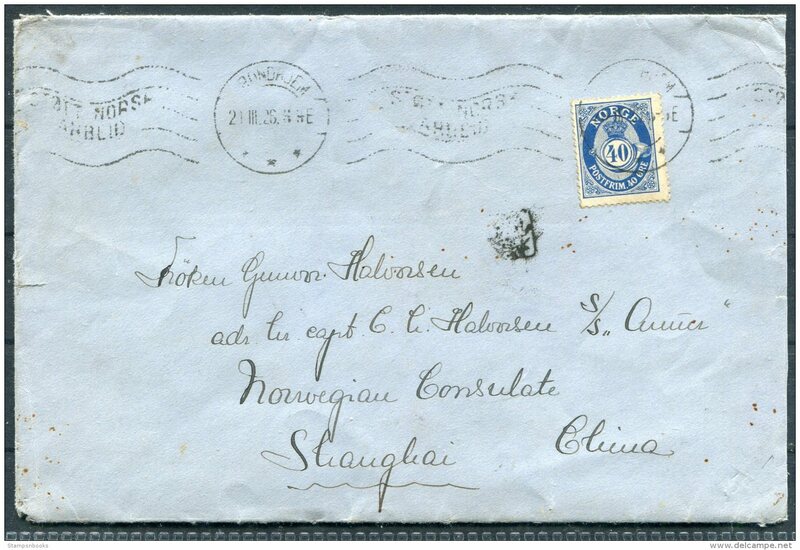 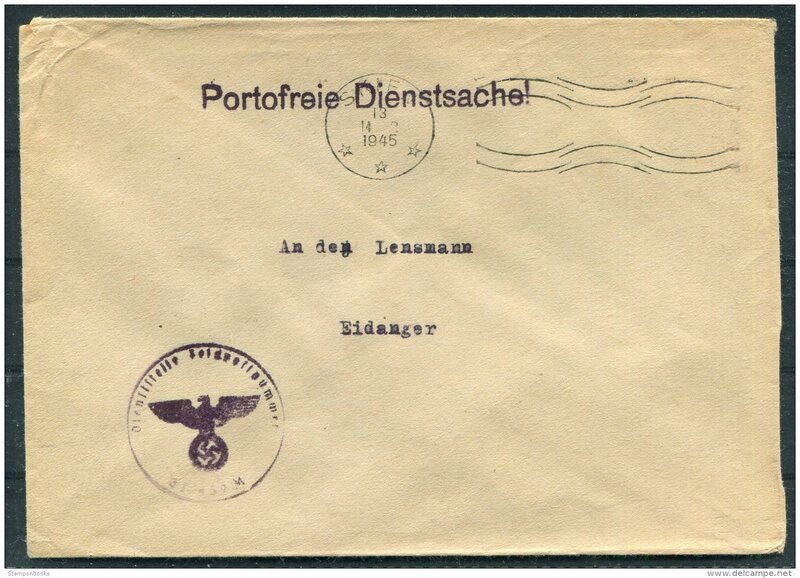 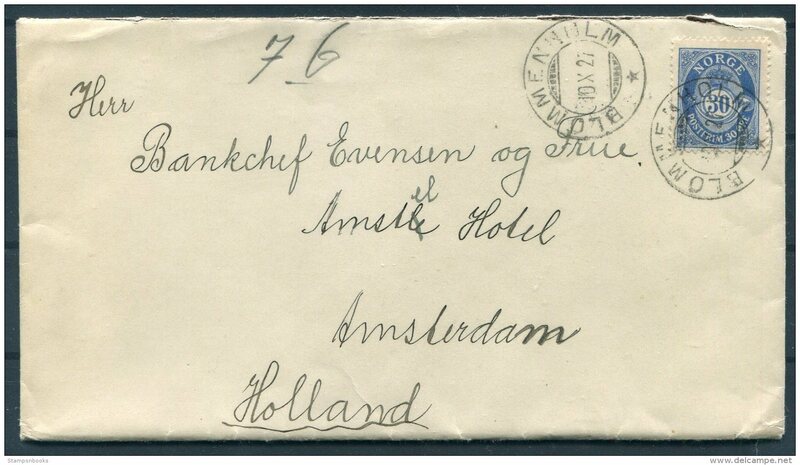 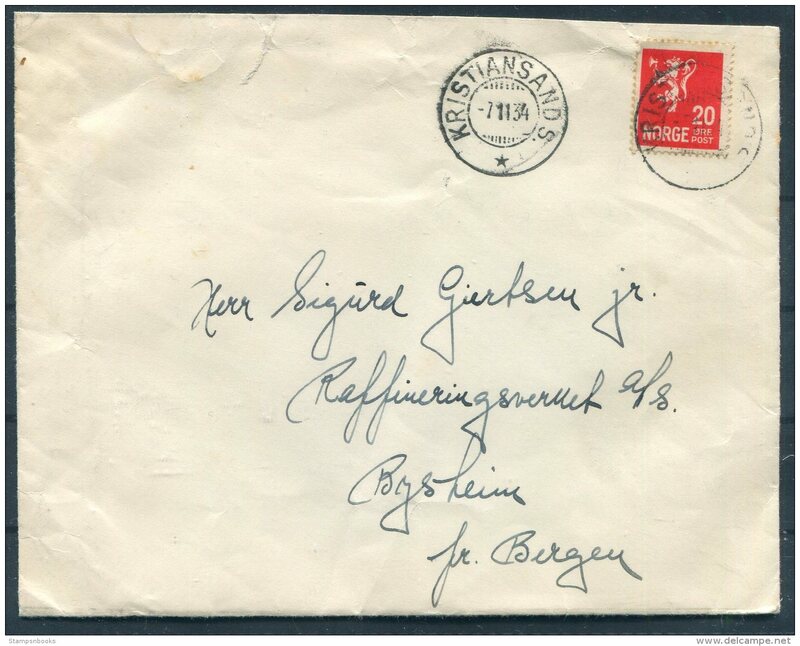 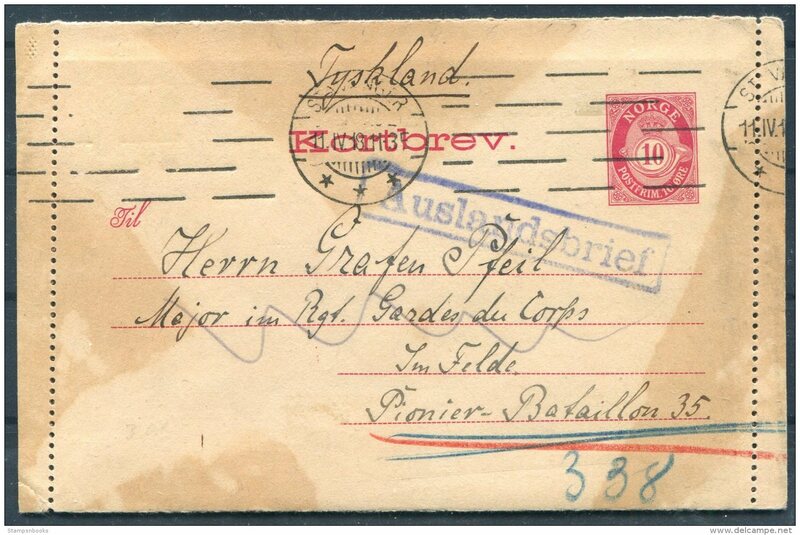 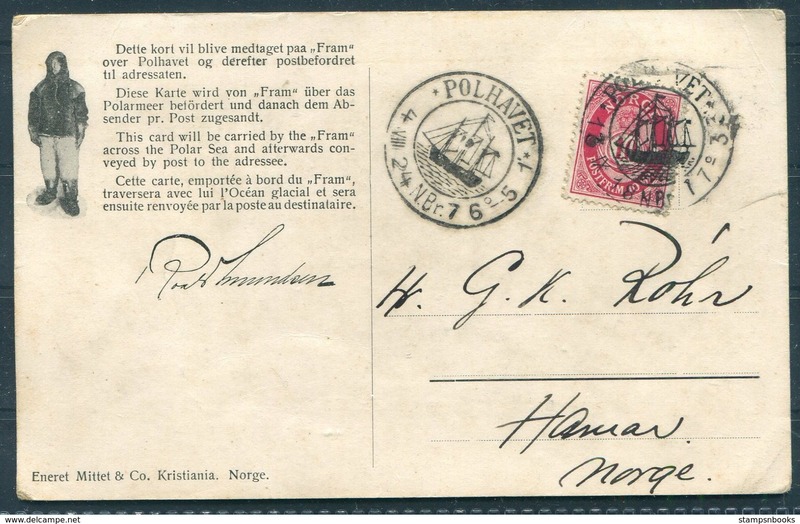 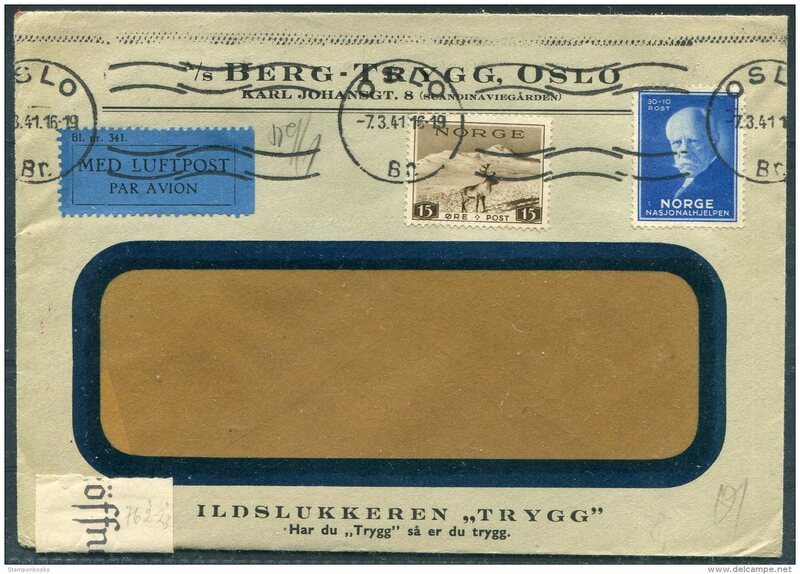 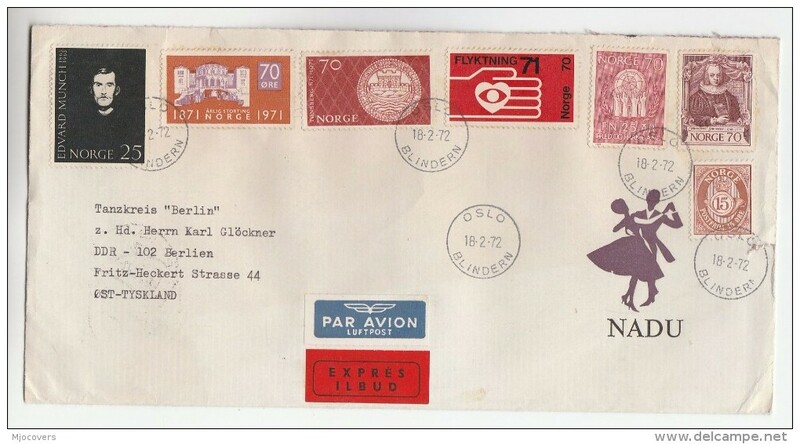 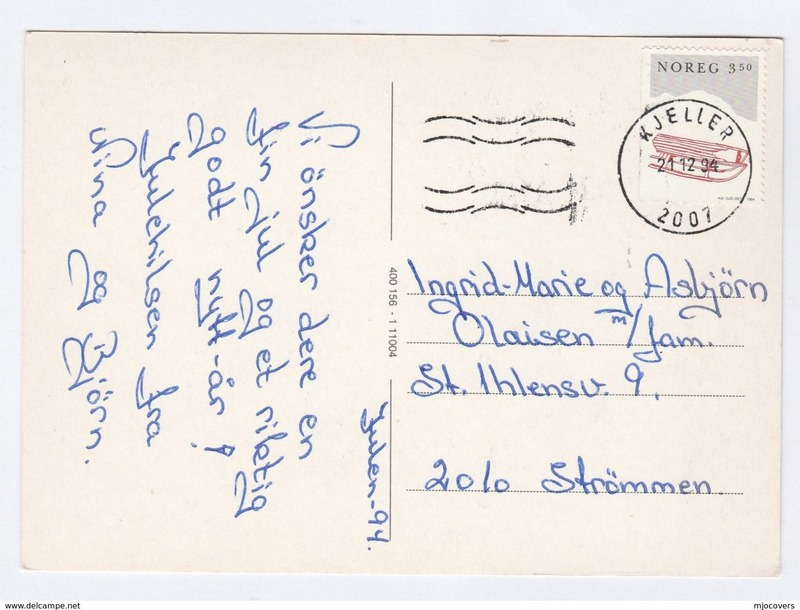 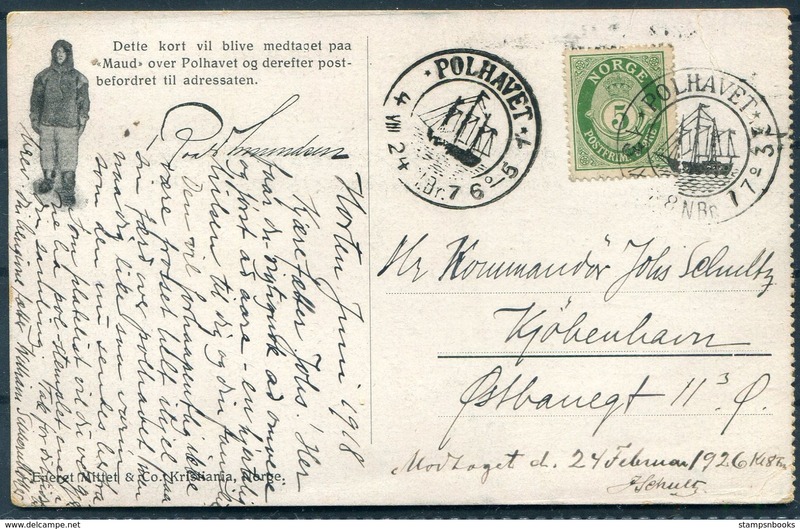 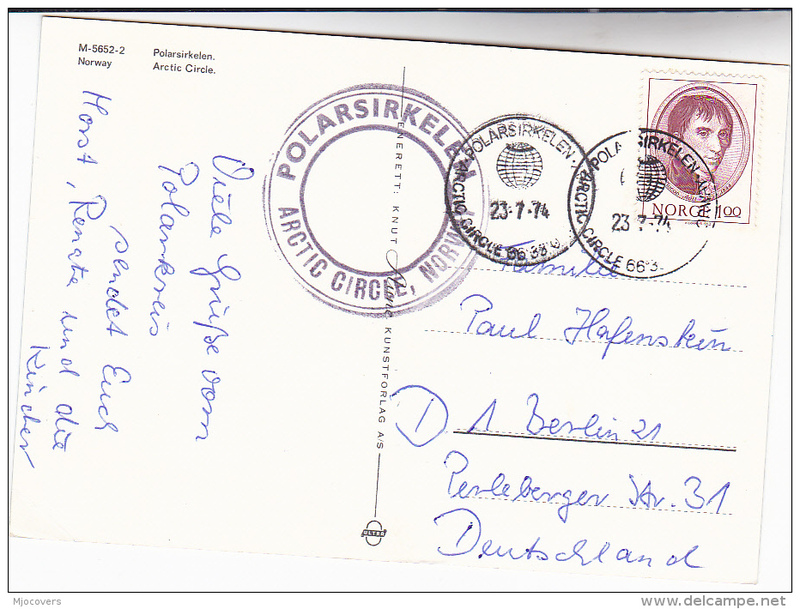 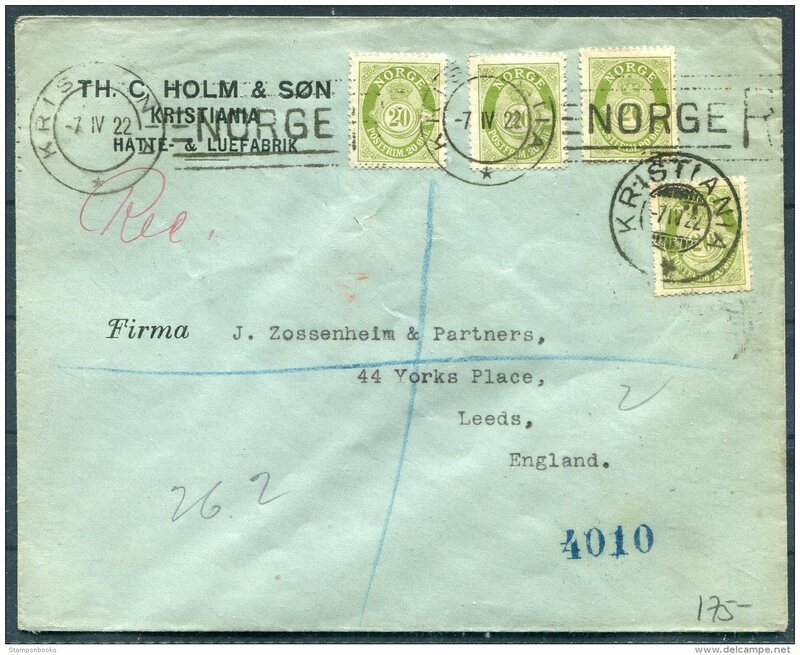 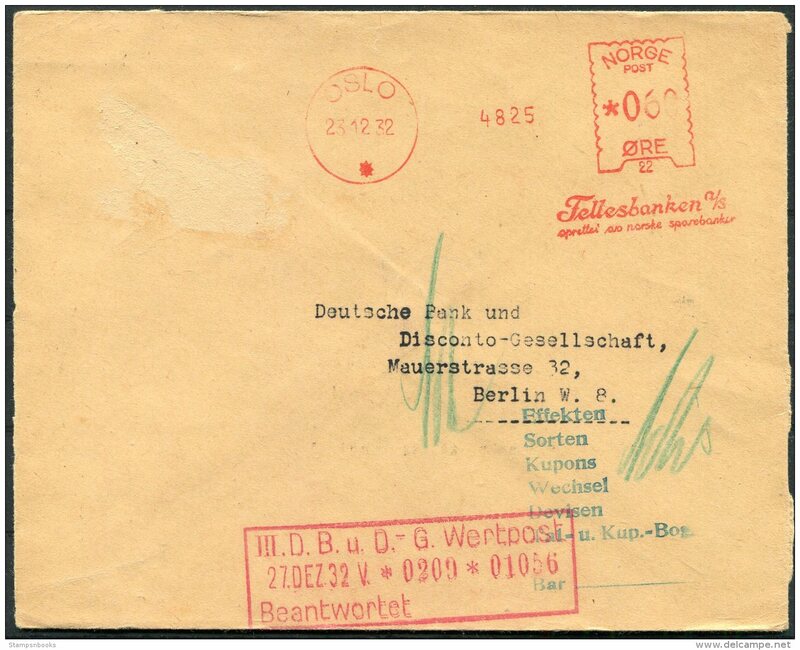 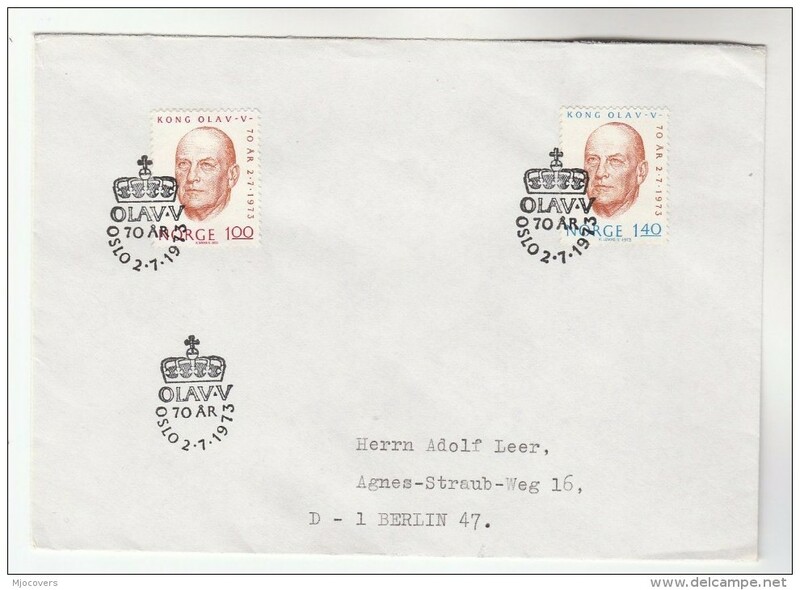 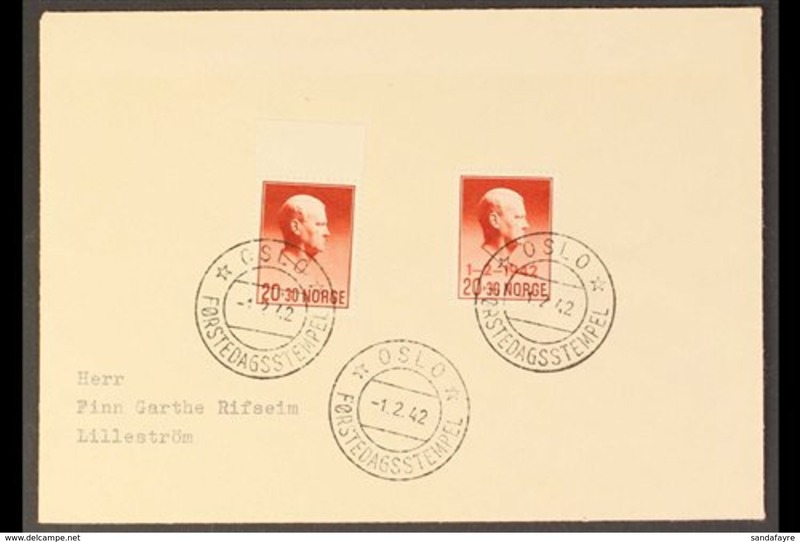 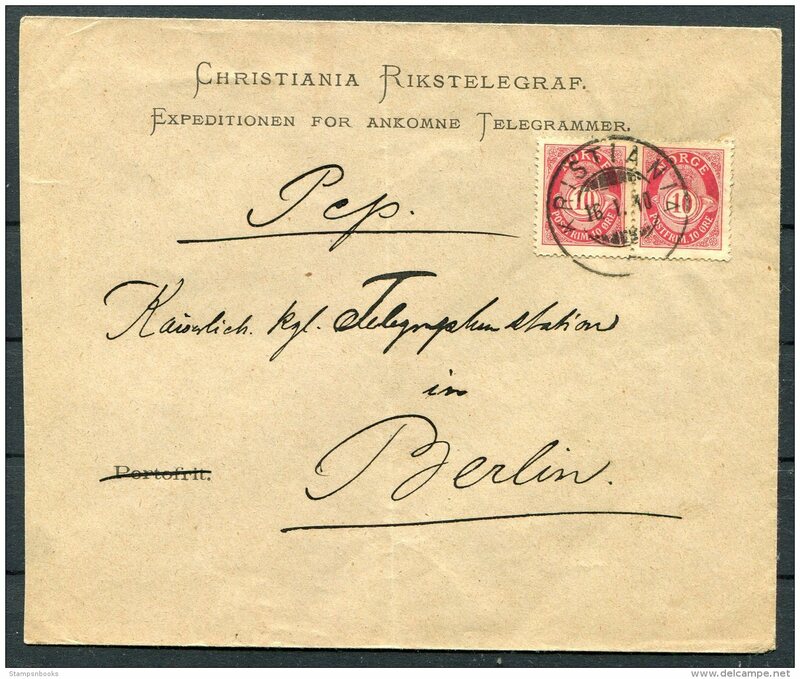 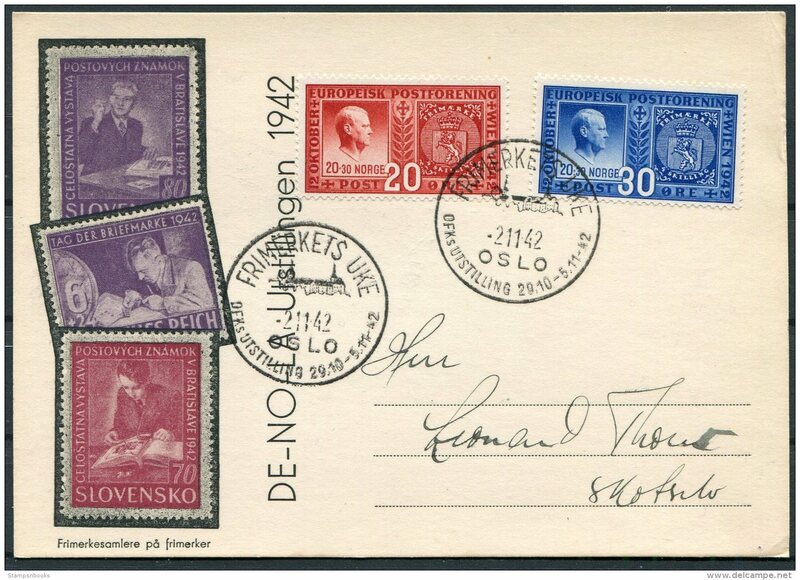 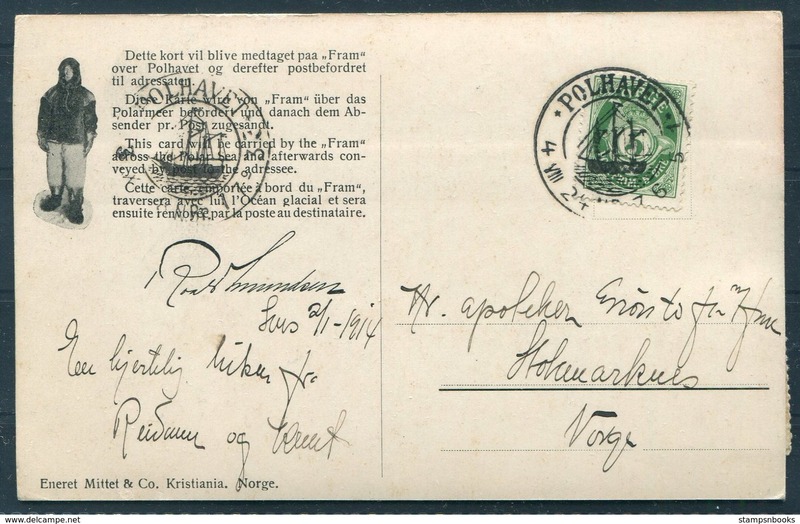 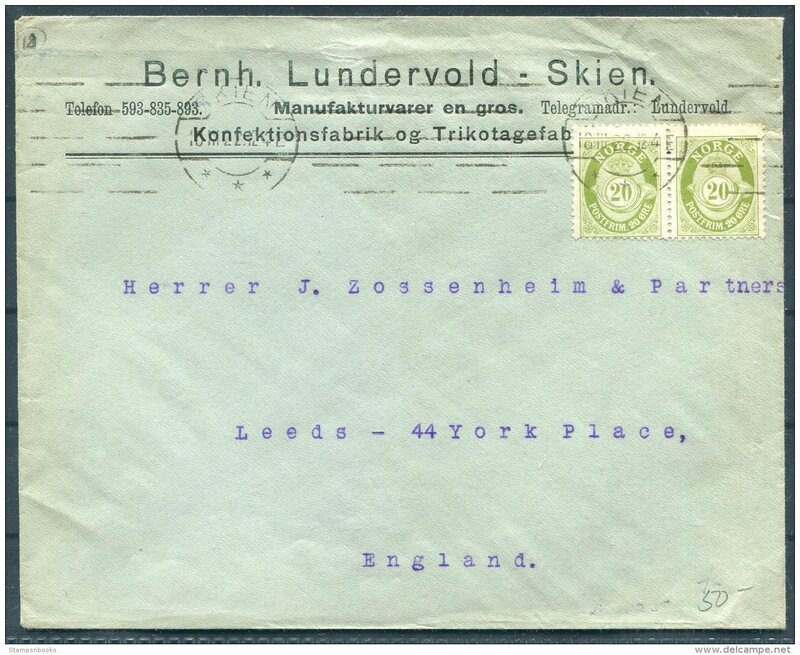 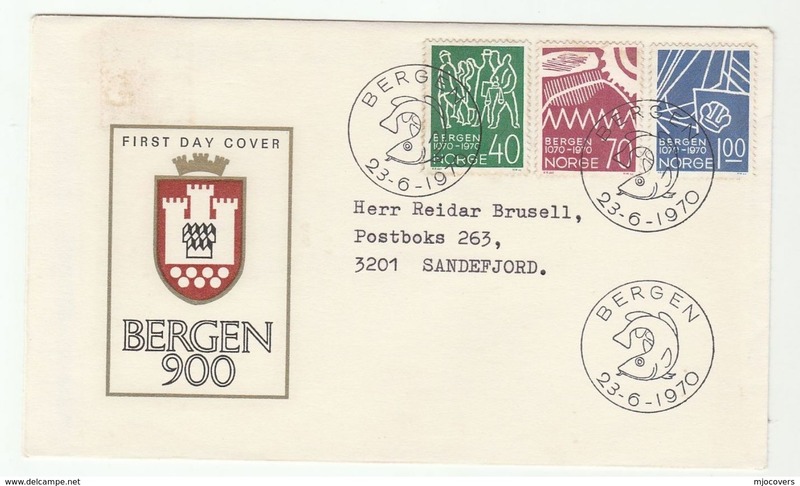 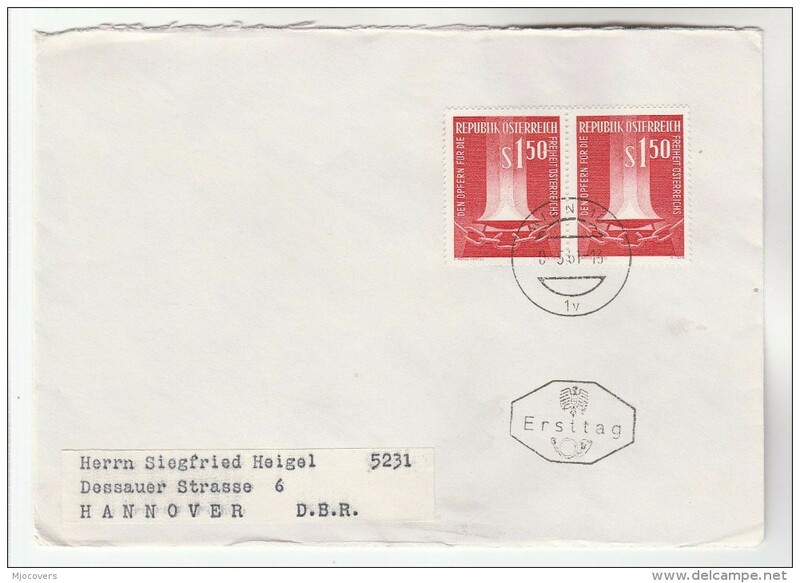 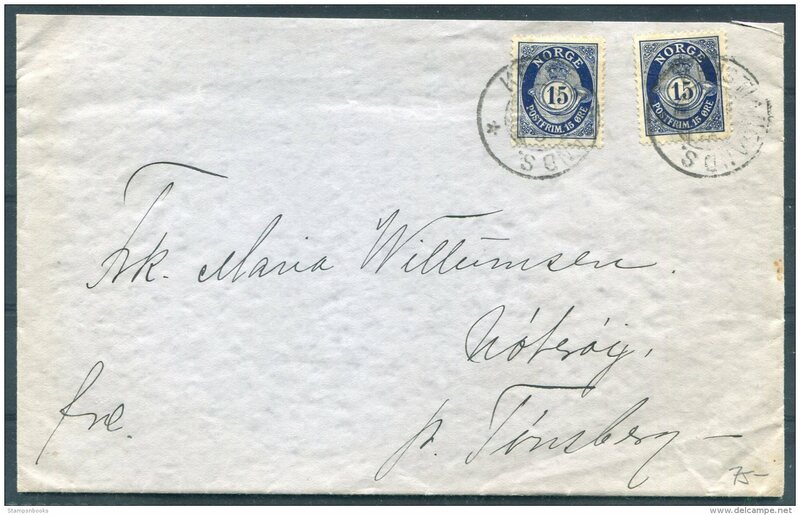 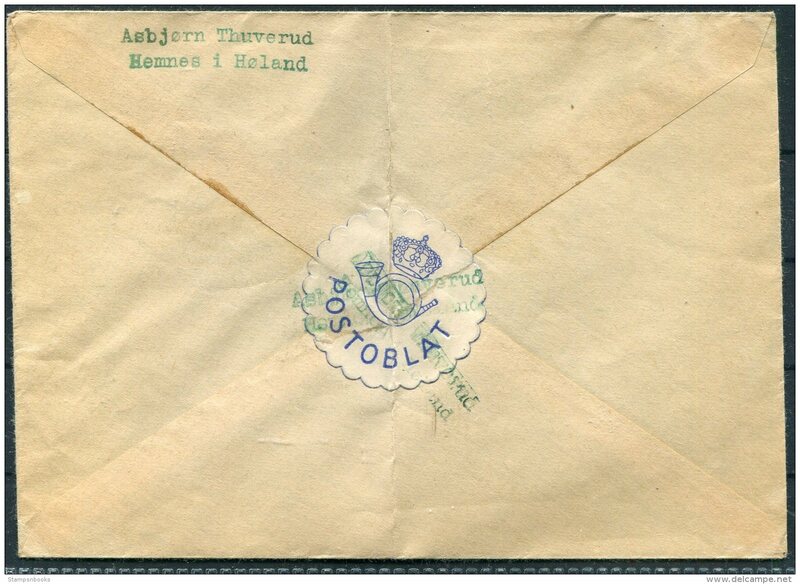 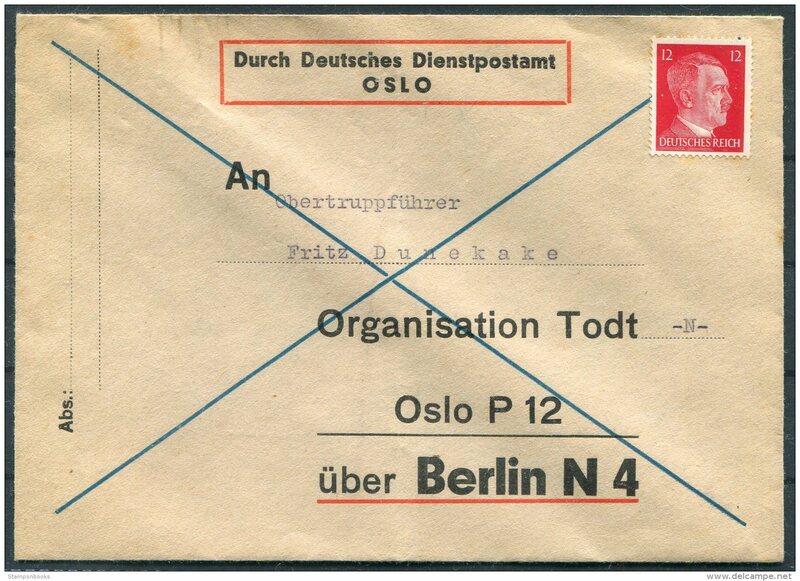 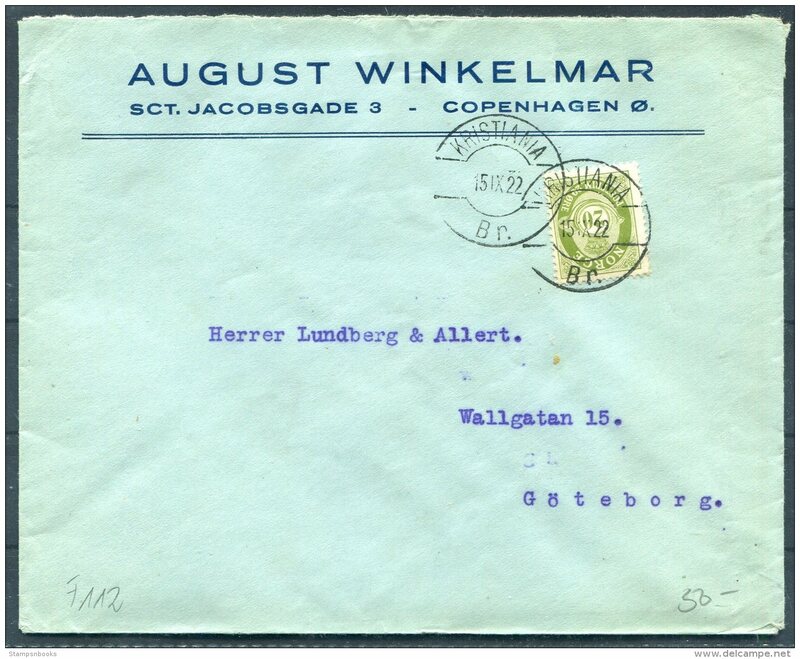 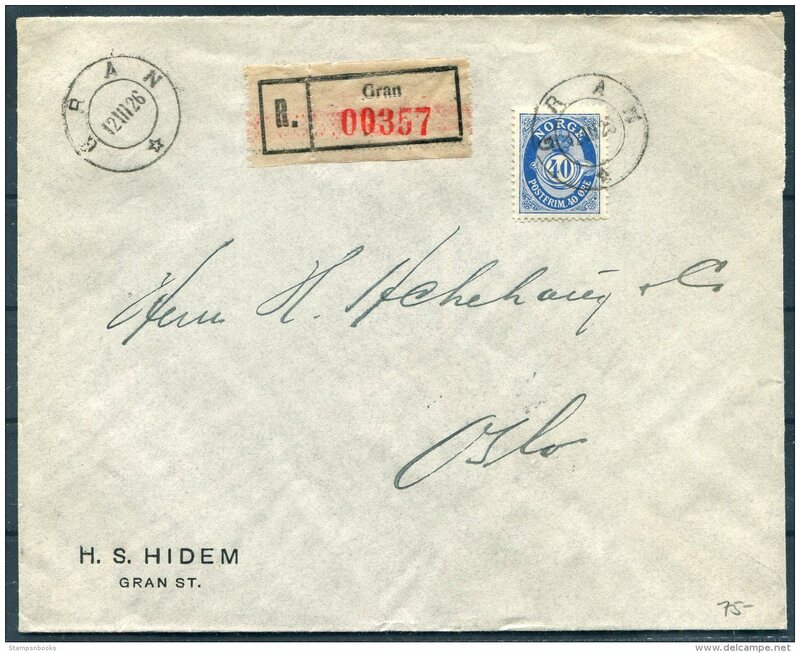 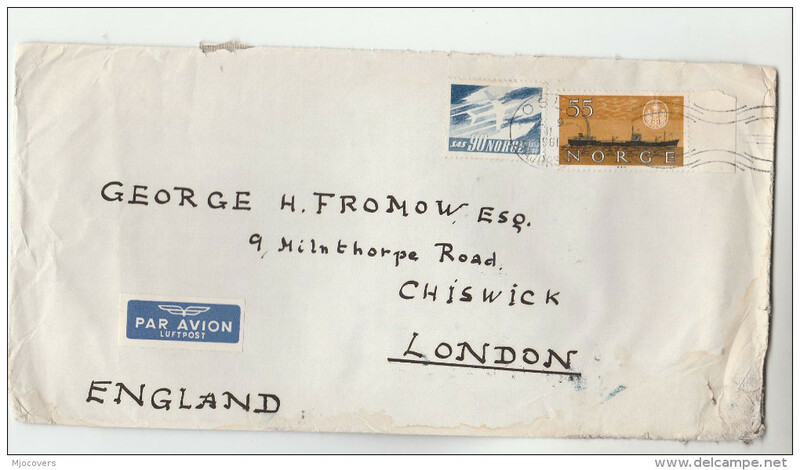 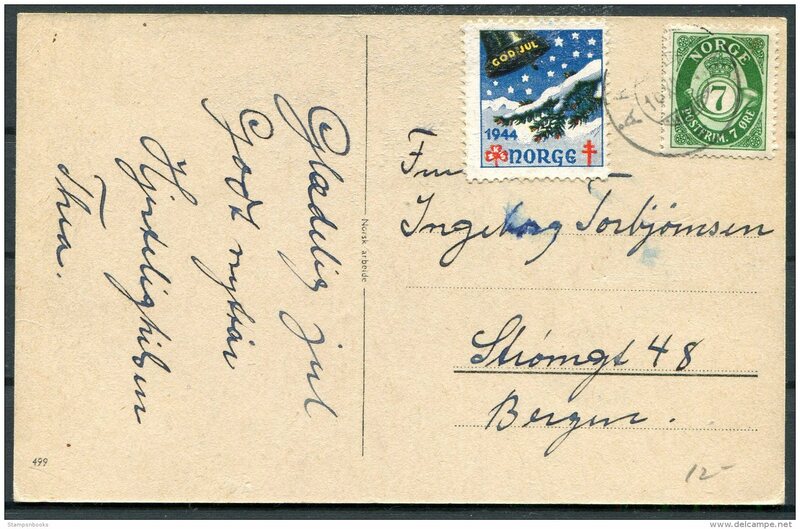 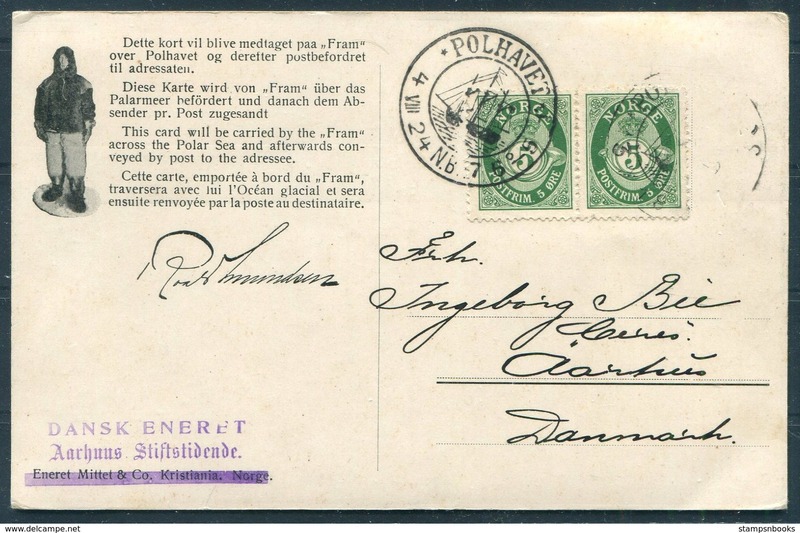 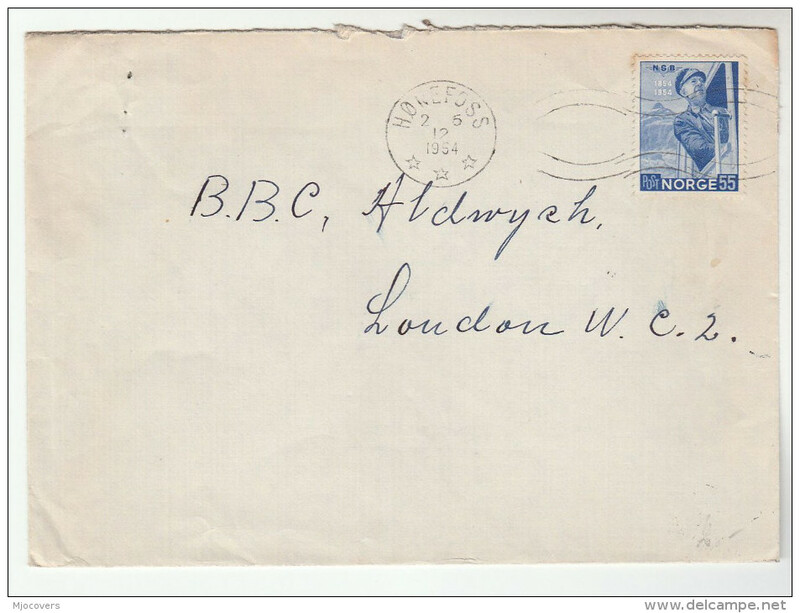 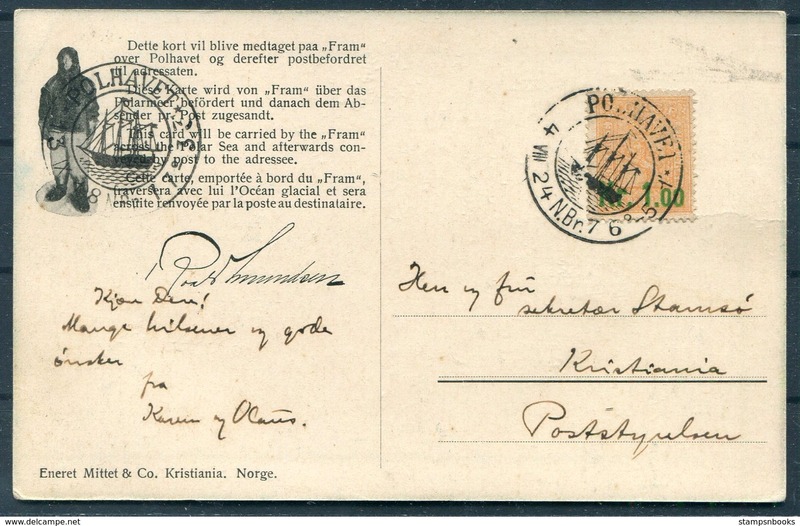 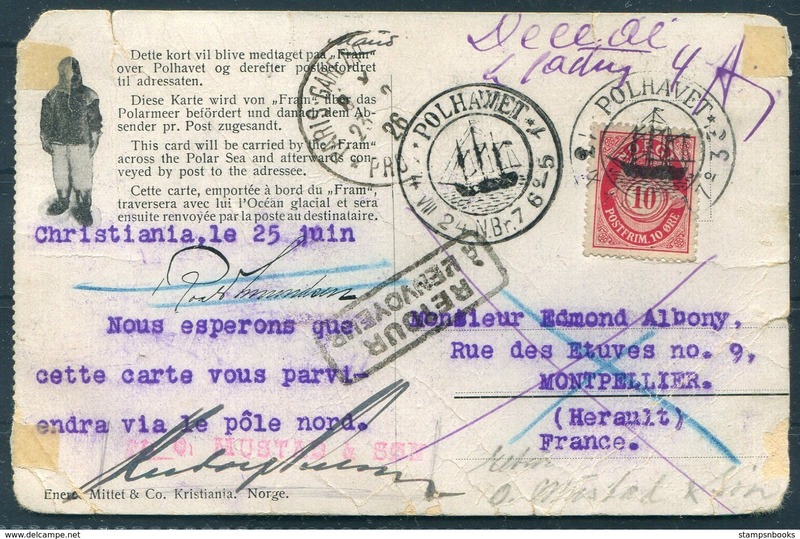 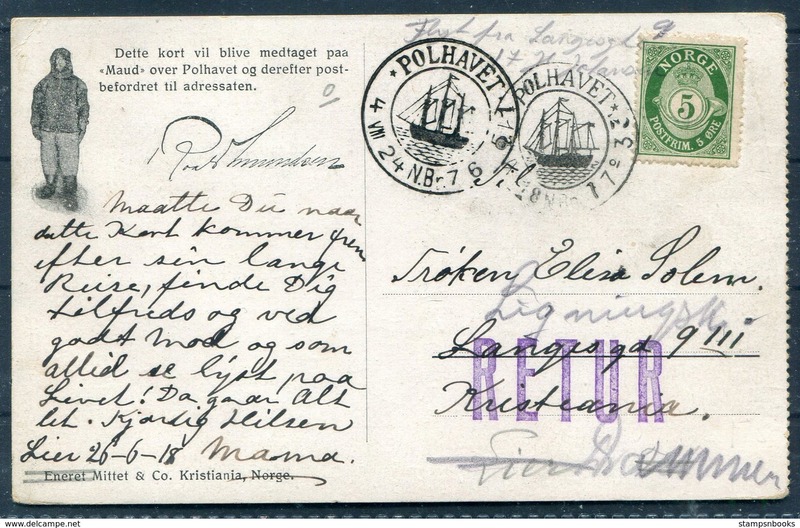 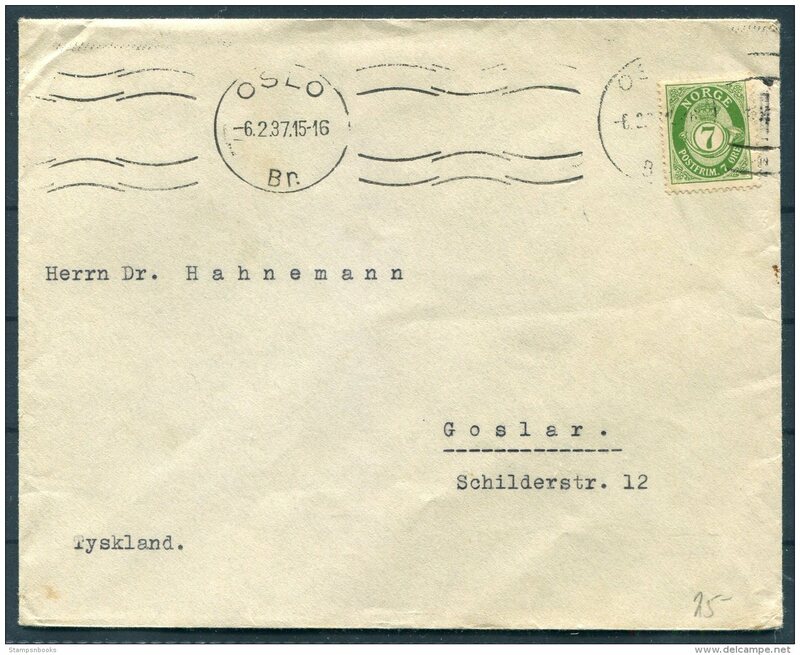 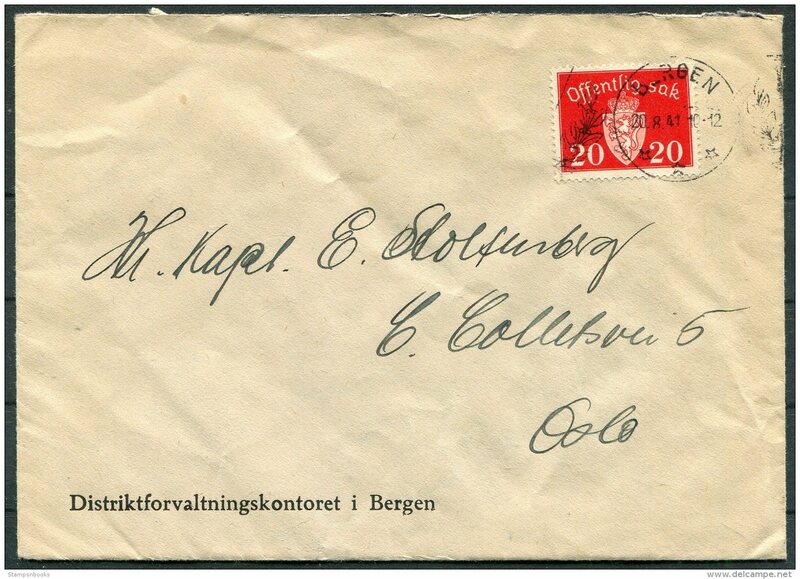 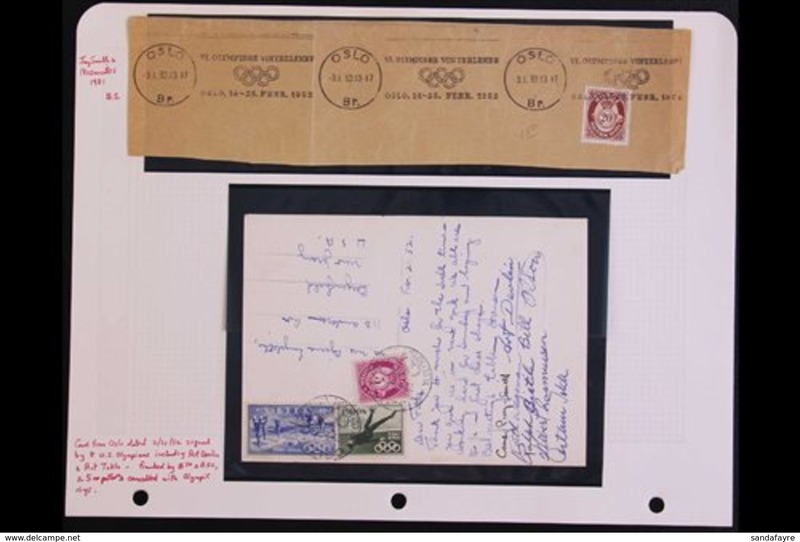 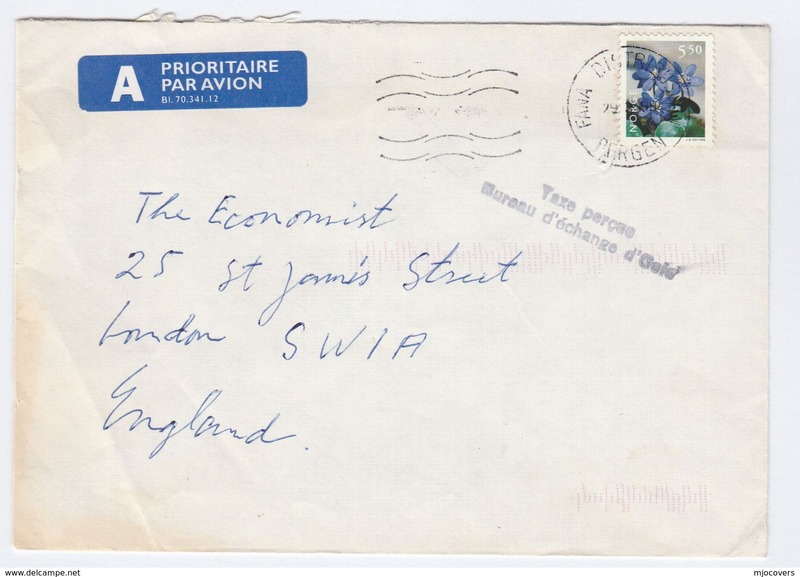 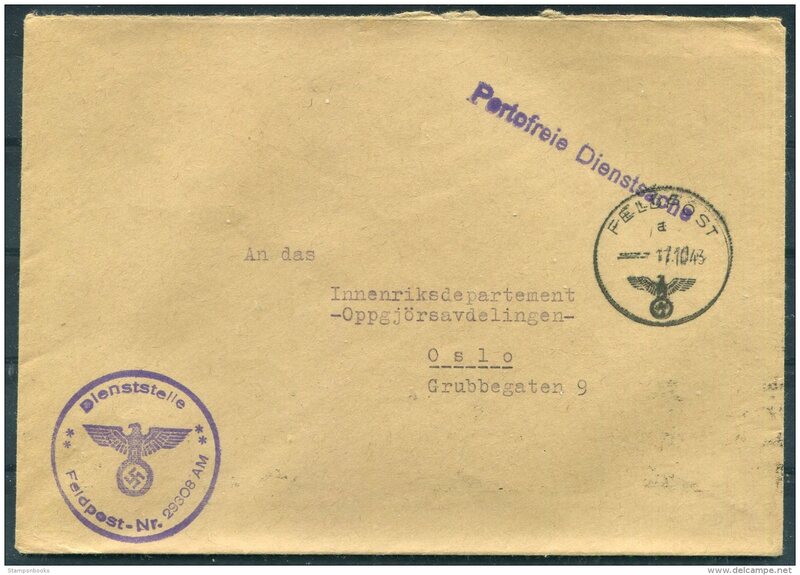 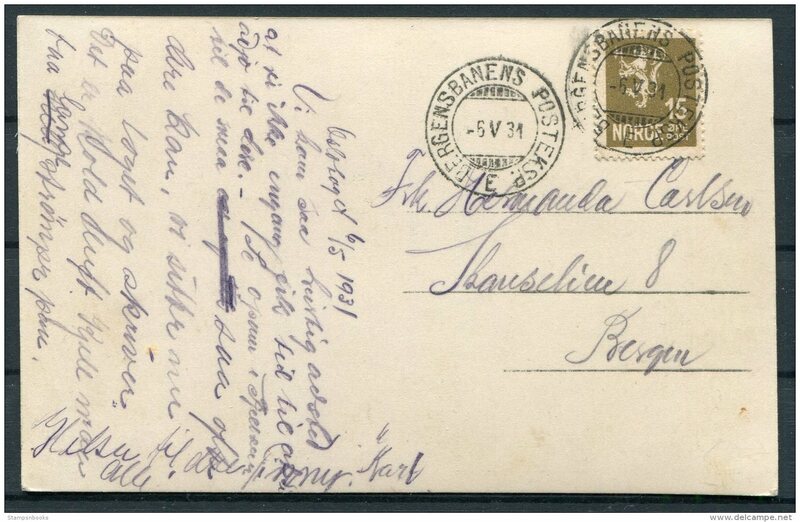 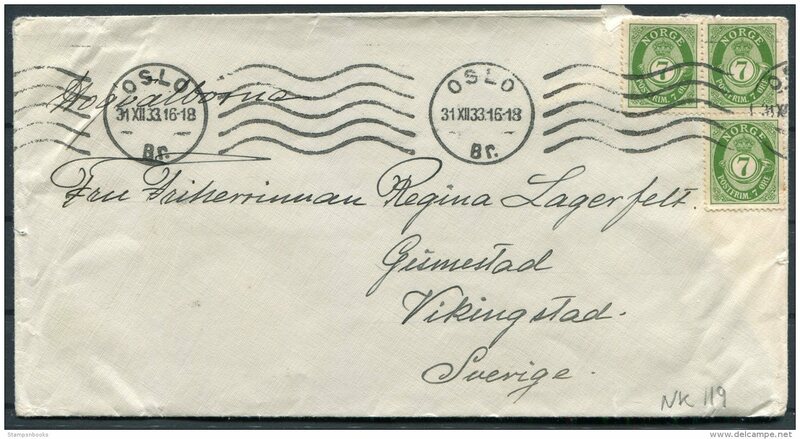 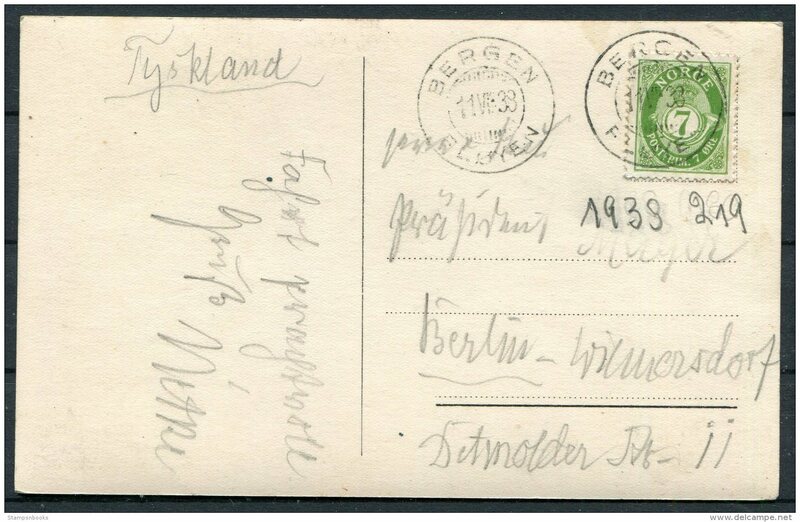 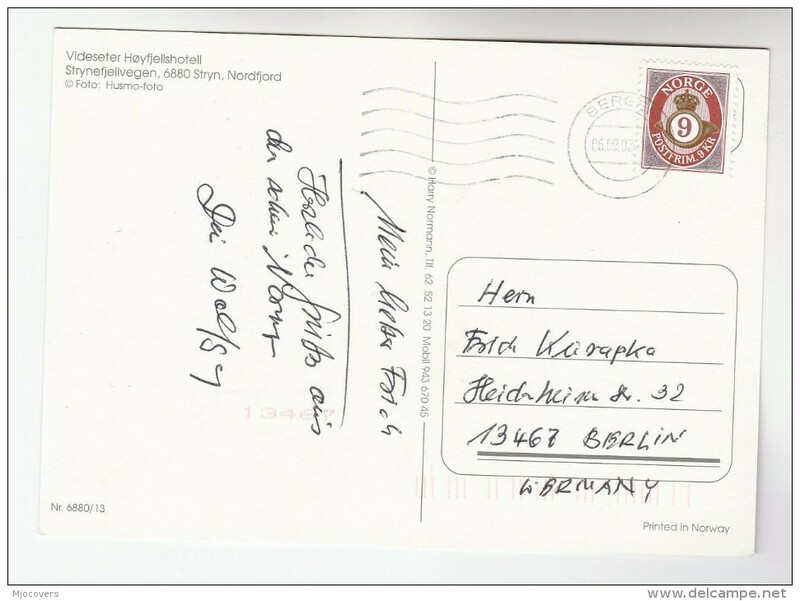 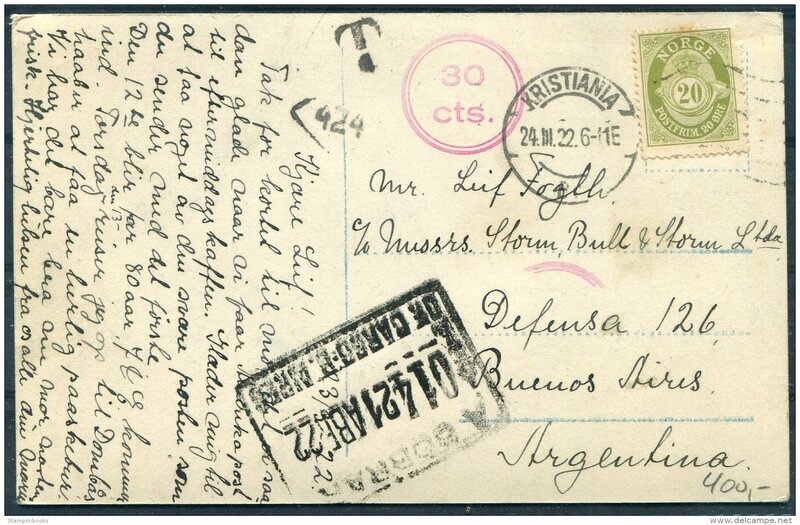 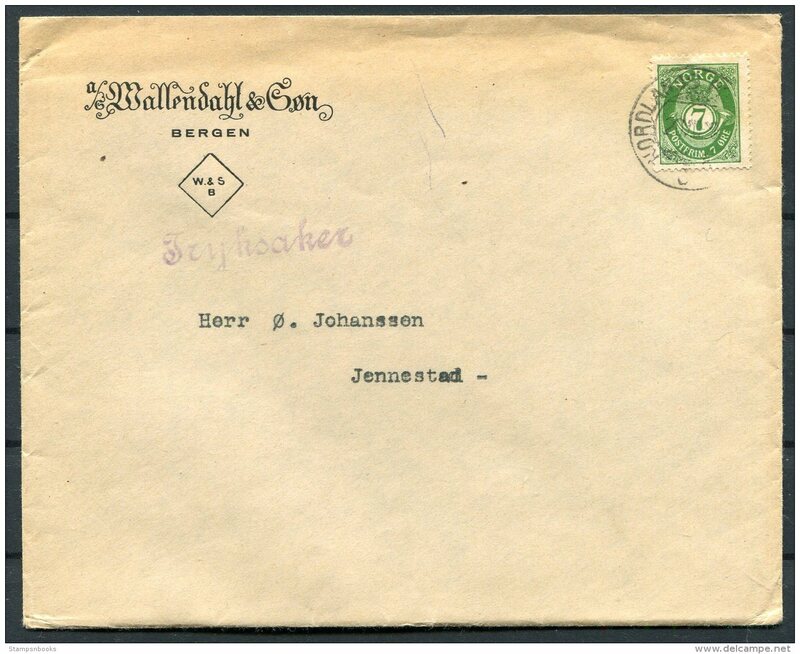 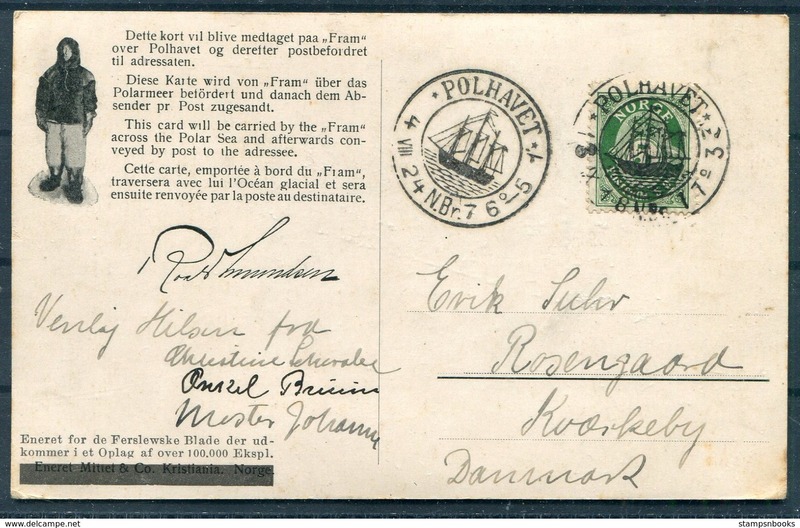 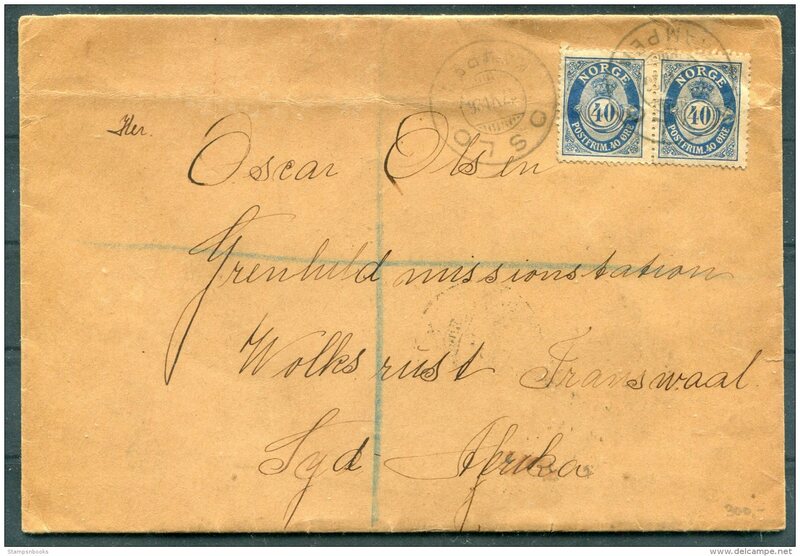 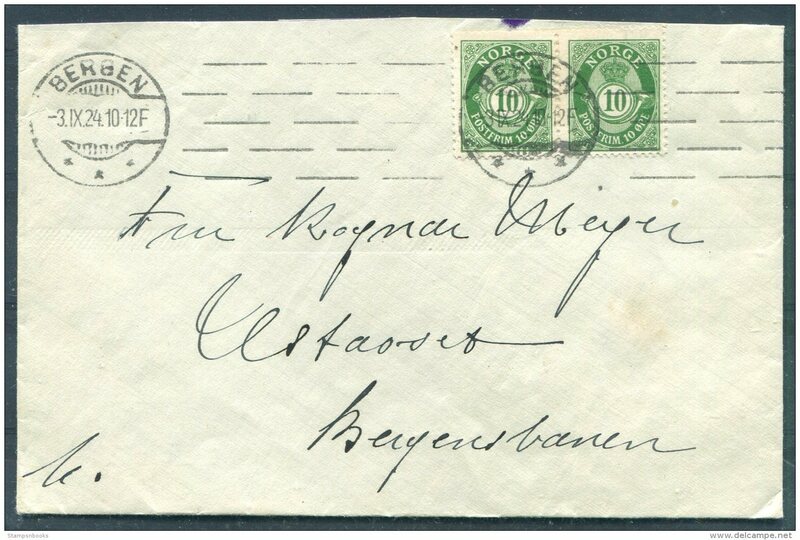 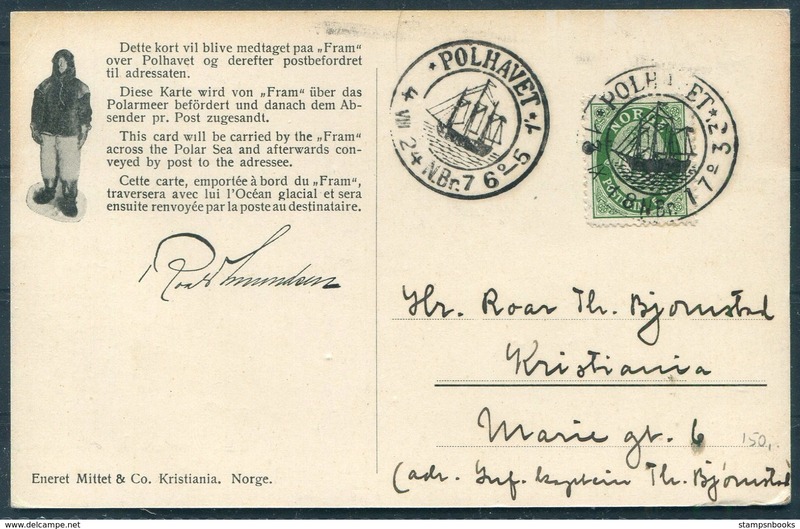 1910 Norway Christiania Rikstelegraf cover - Berlin Telegraph Station, Germany. 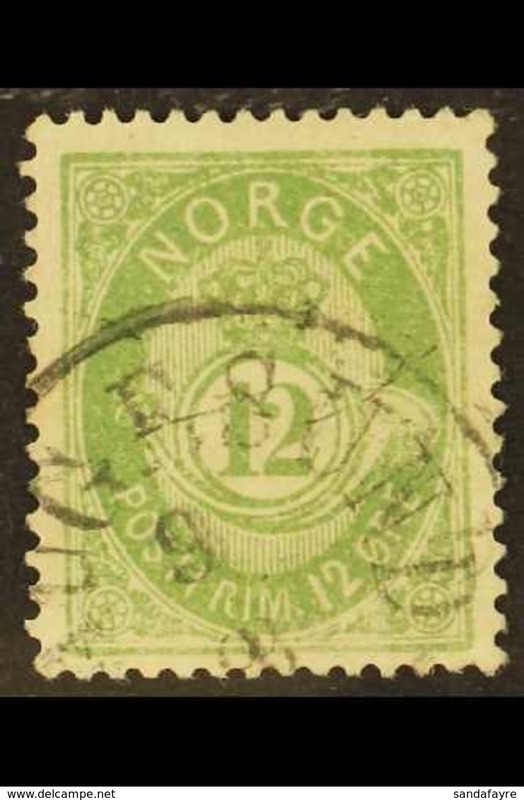 10 ore posthorn x 2. 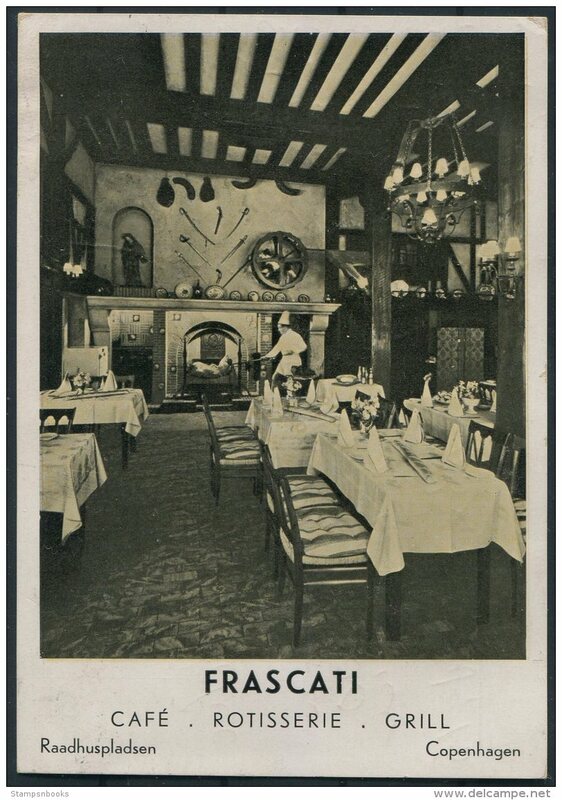 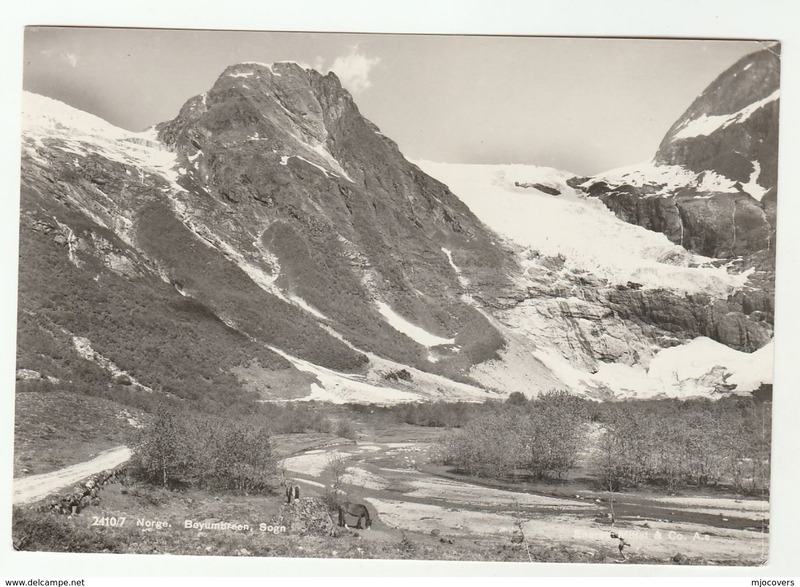 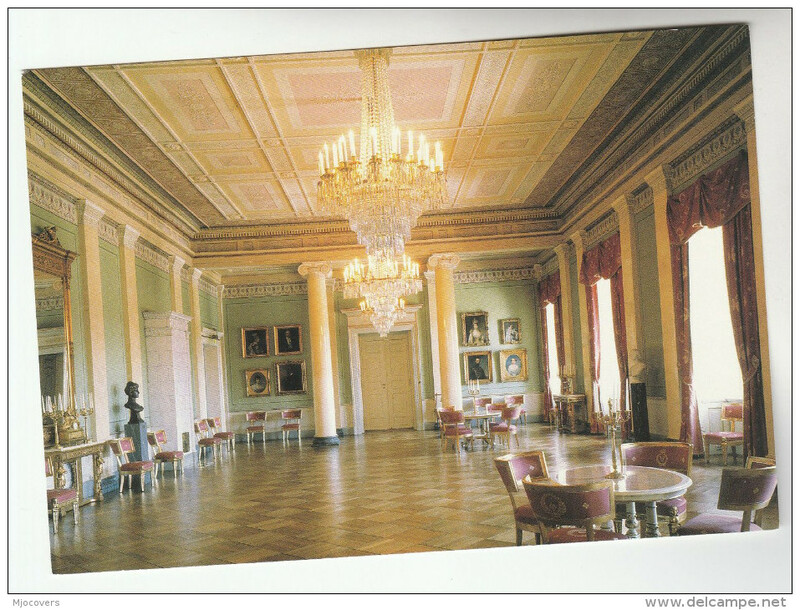 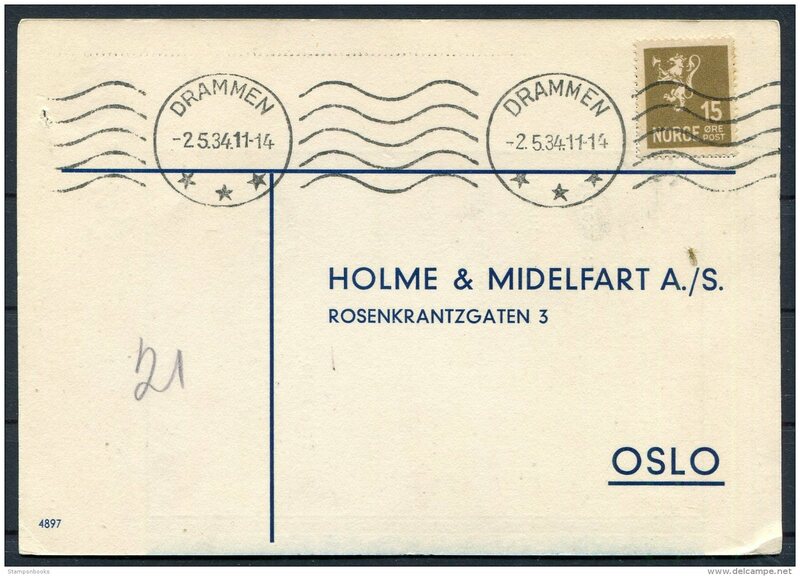 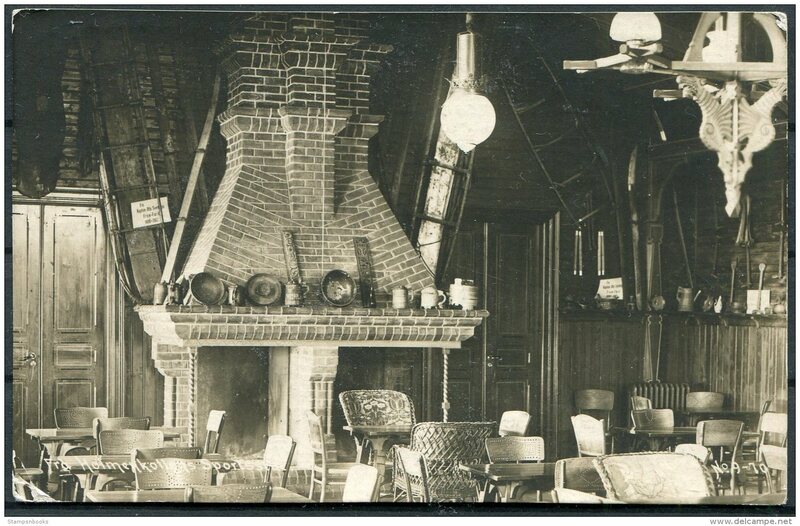 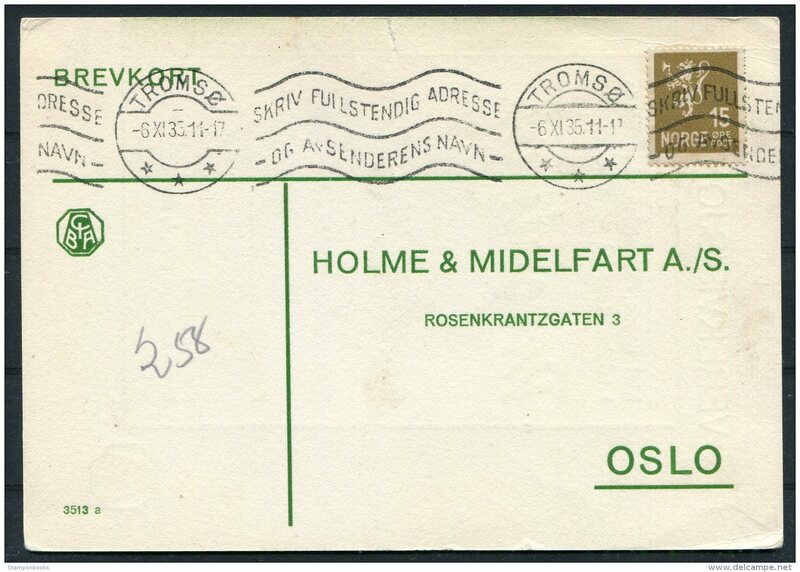 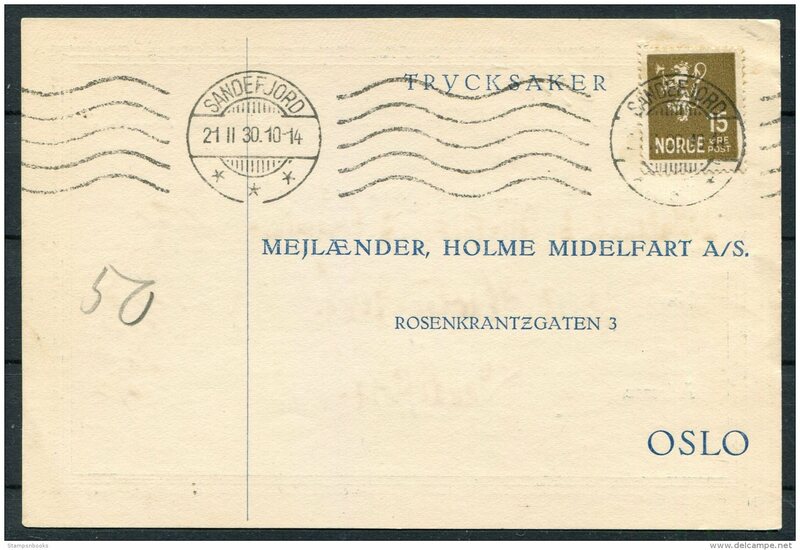 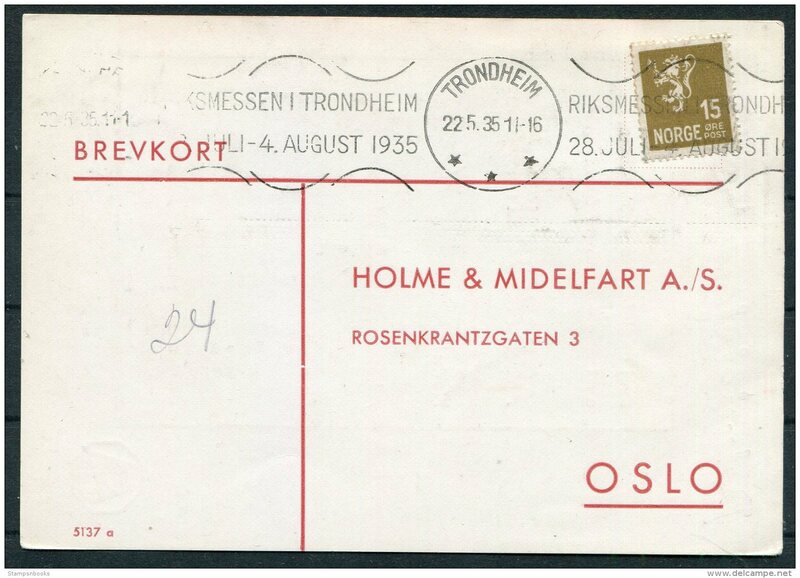 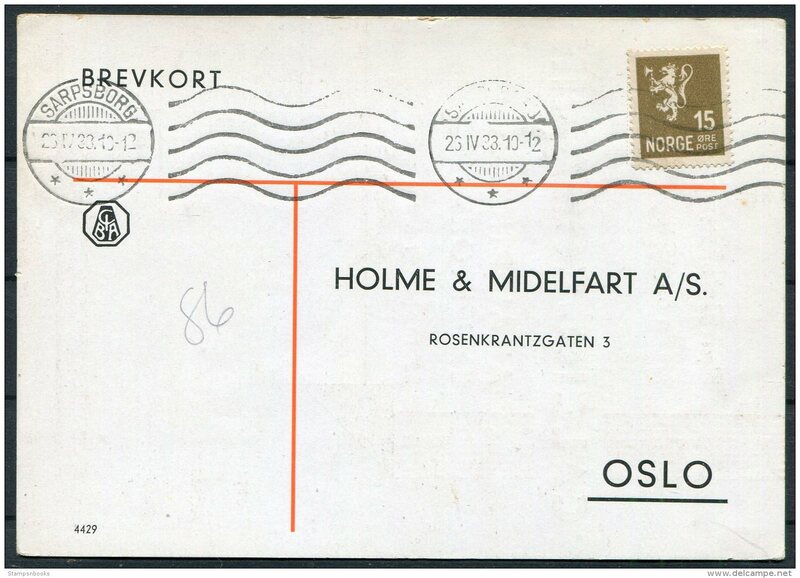 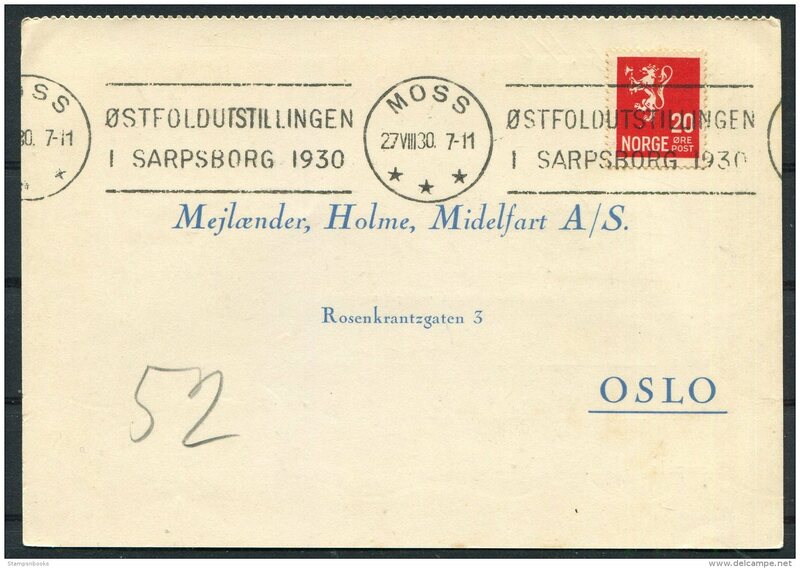 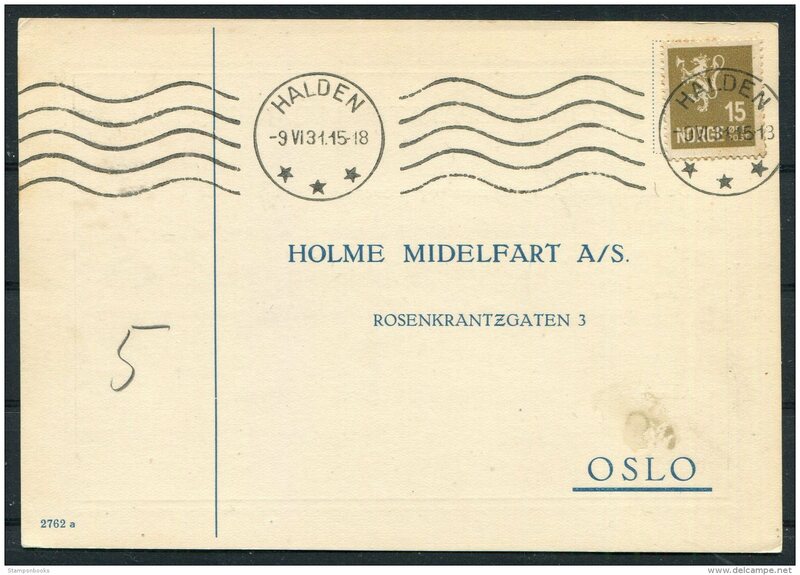 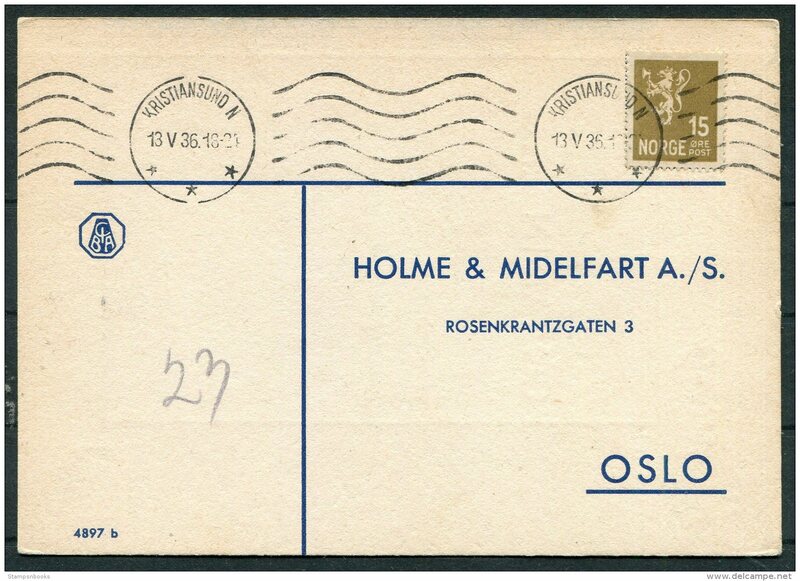 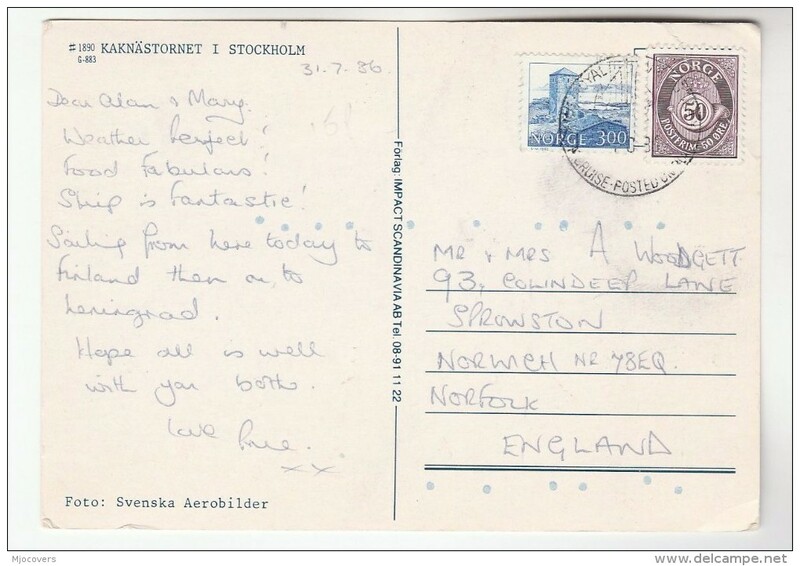 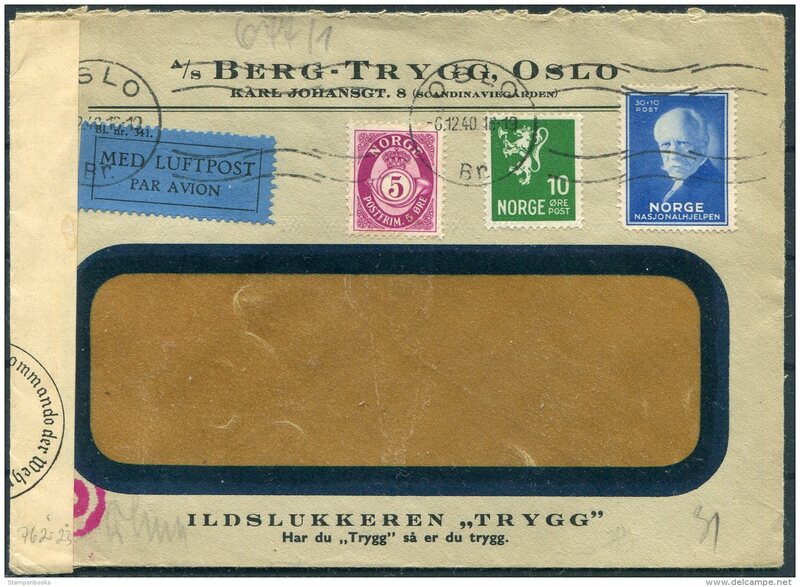 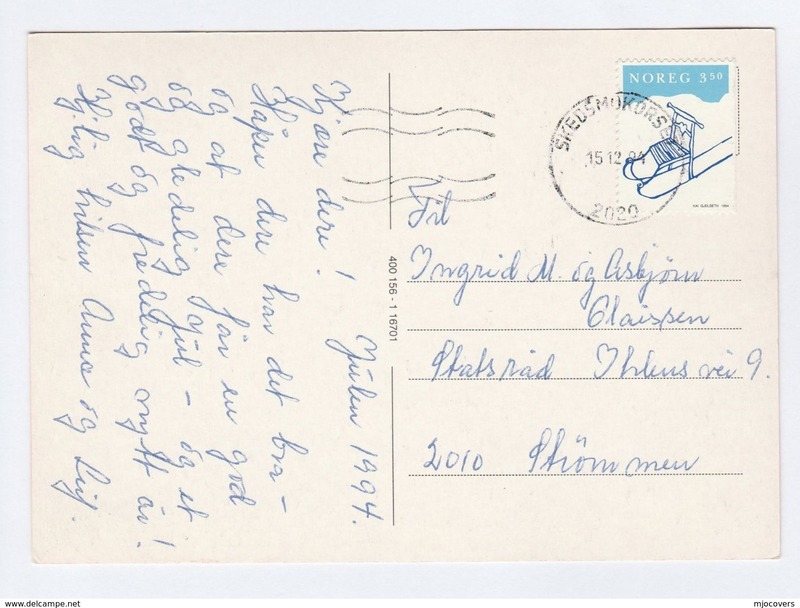 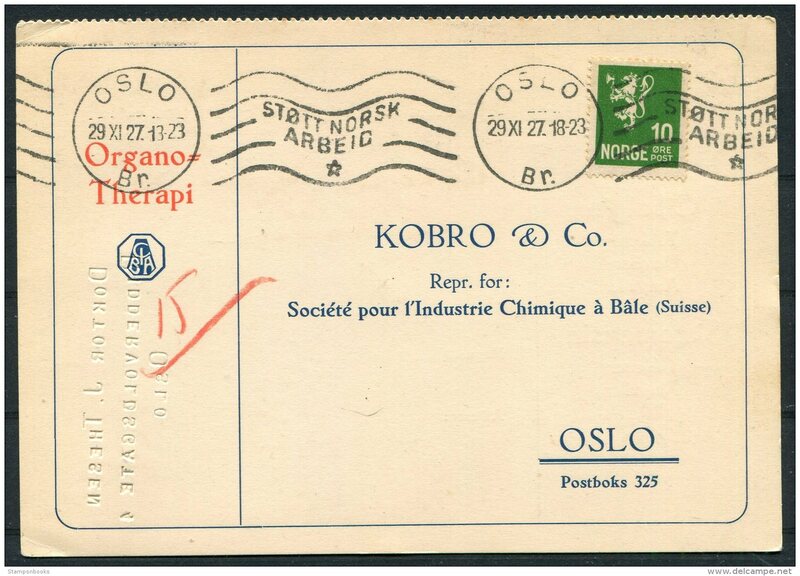 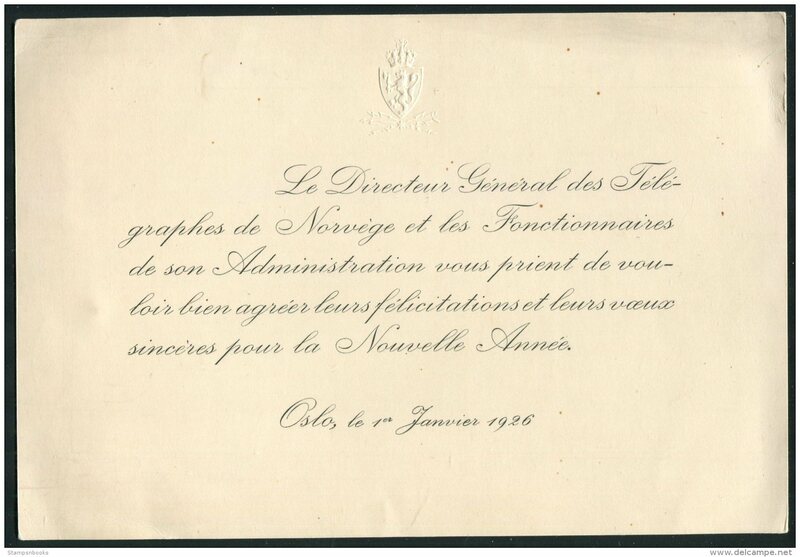 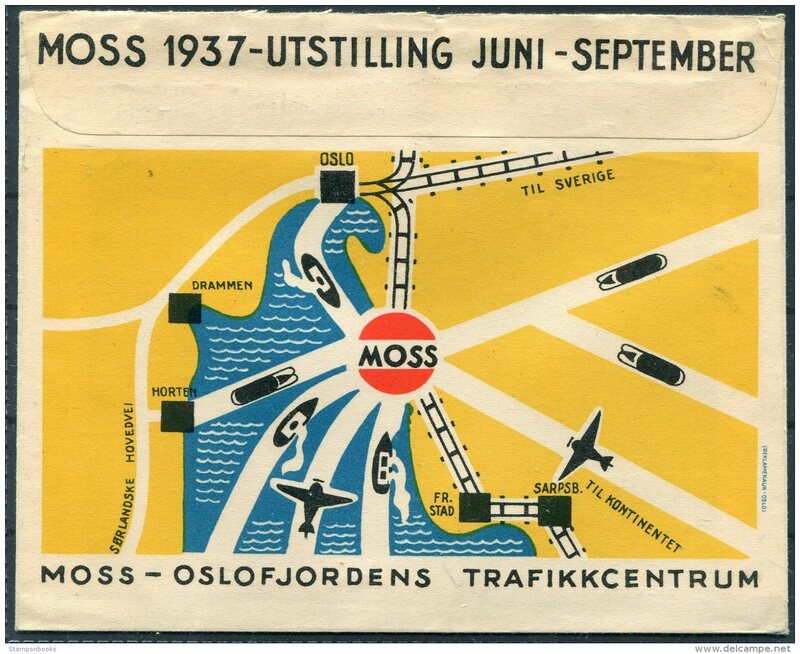 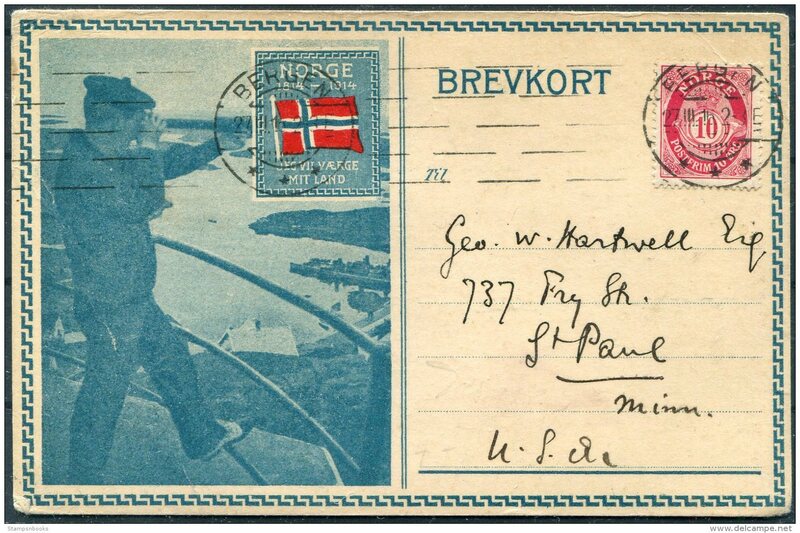 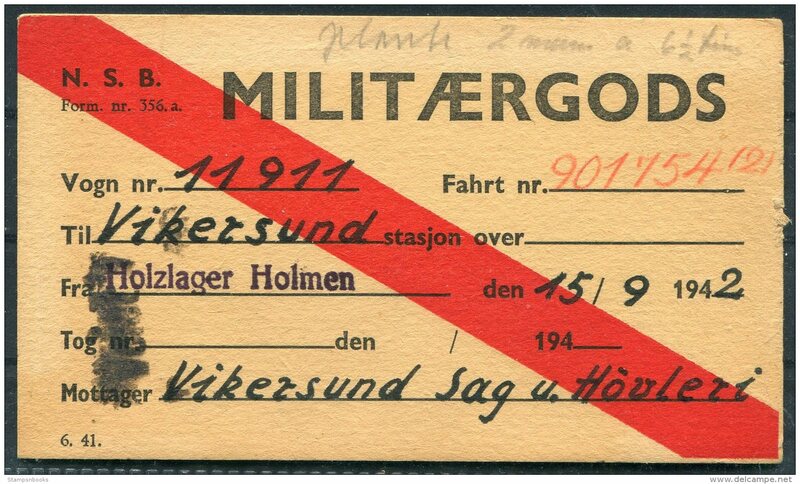 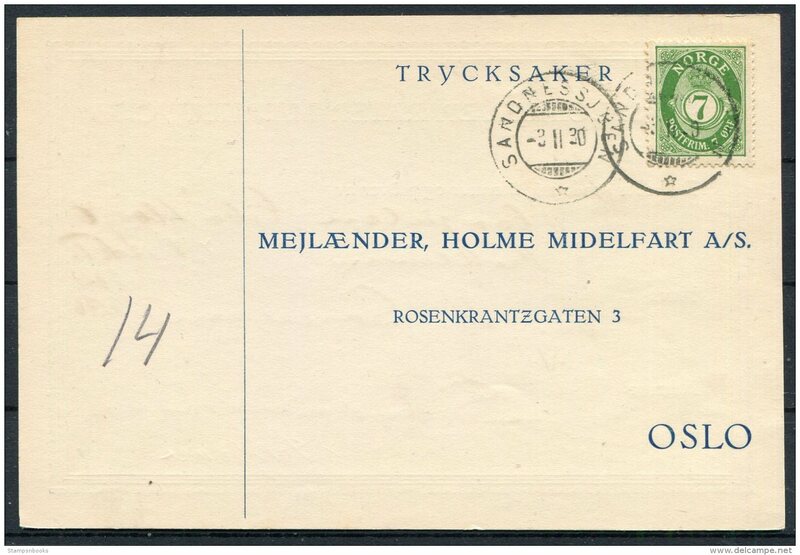 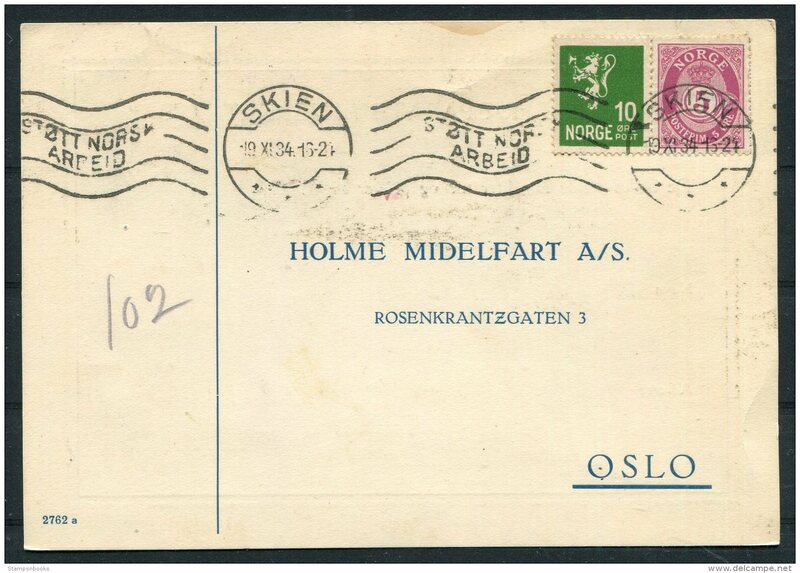 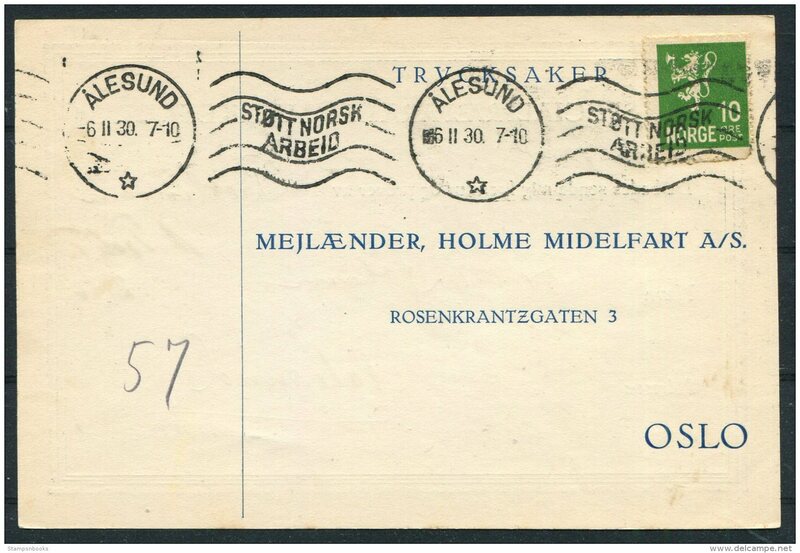 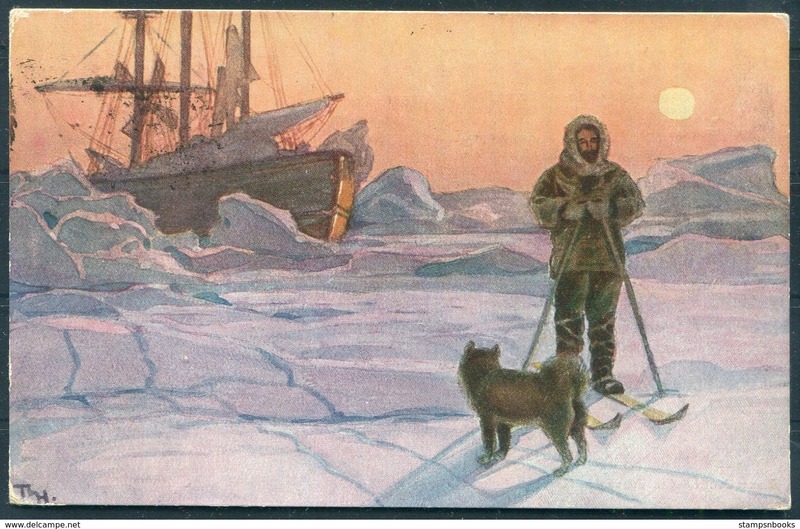 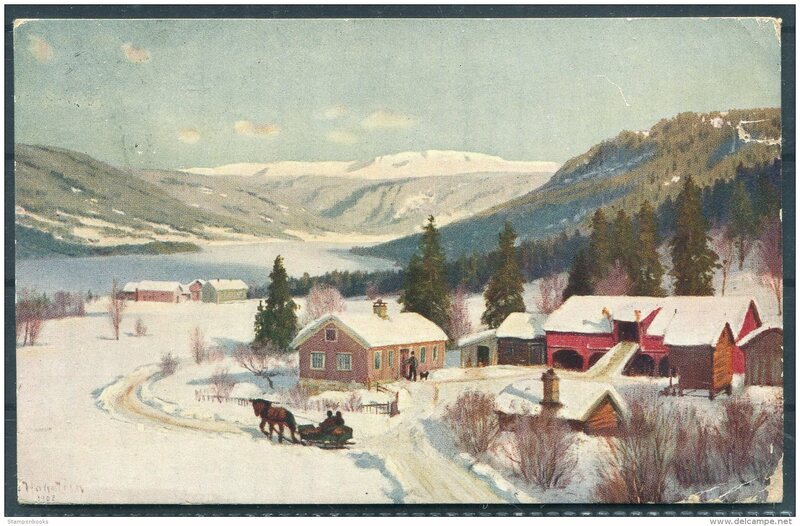 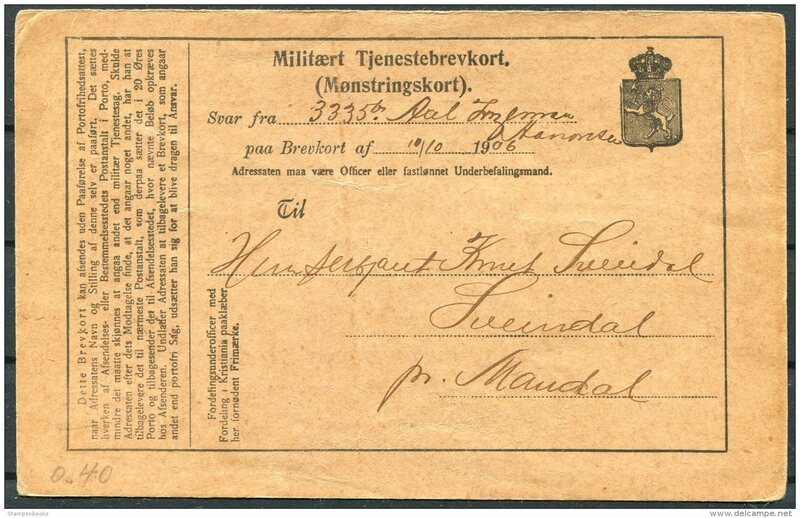 1931 Norway Traengereid postcard. 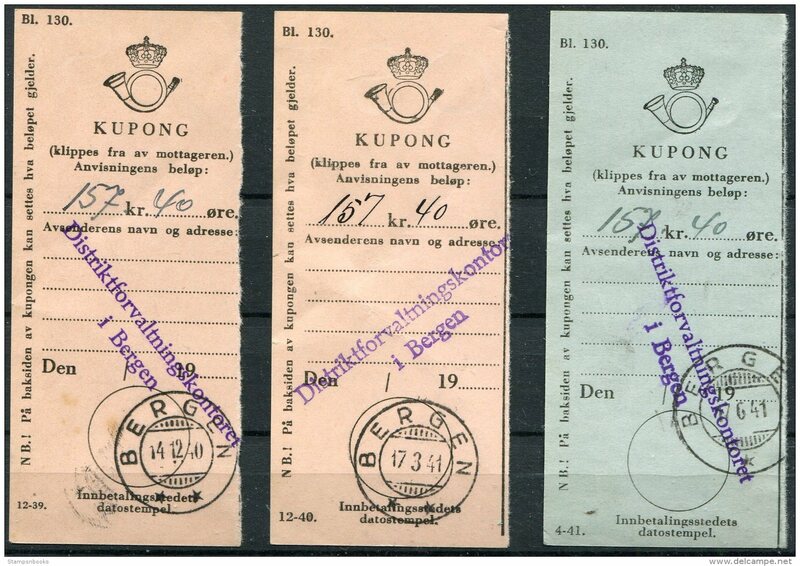 Bergensbanens TPO Railway - Bergen.